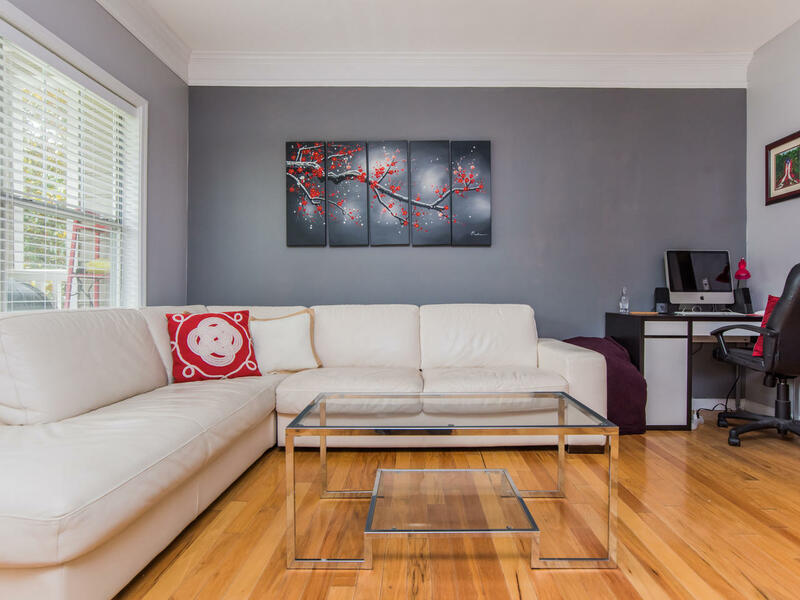 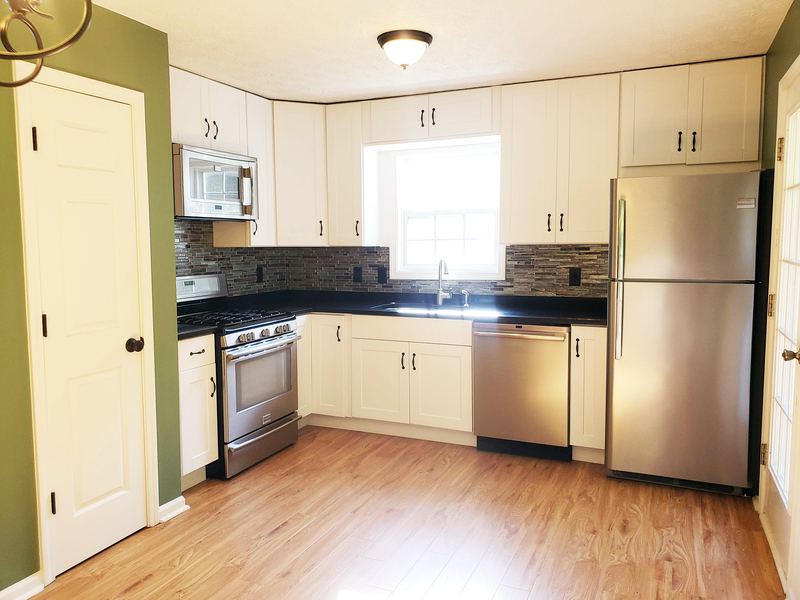 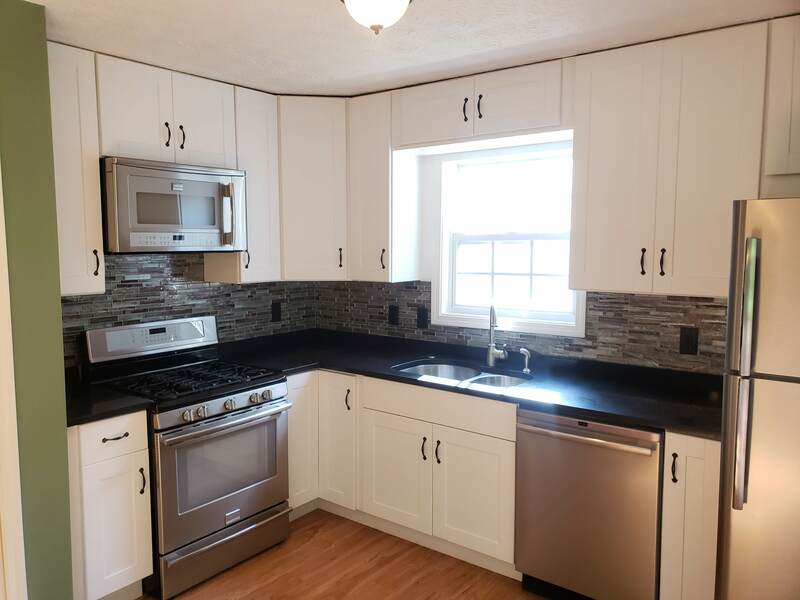 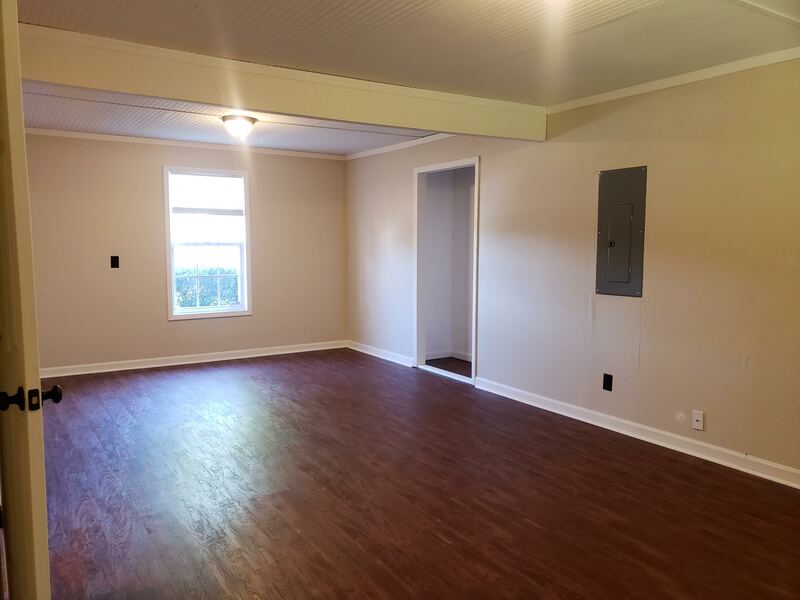 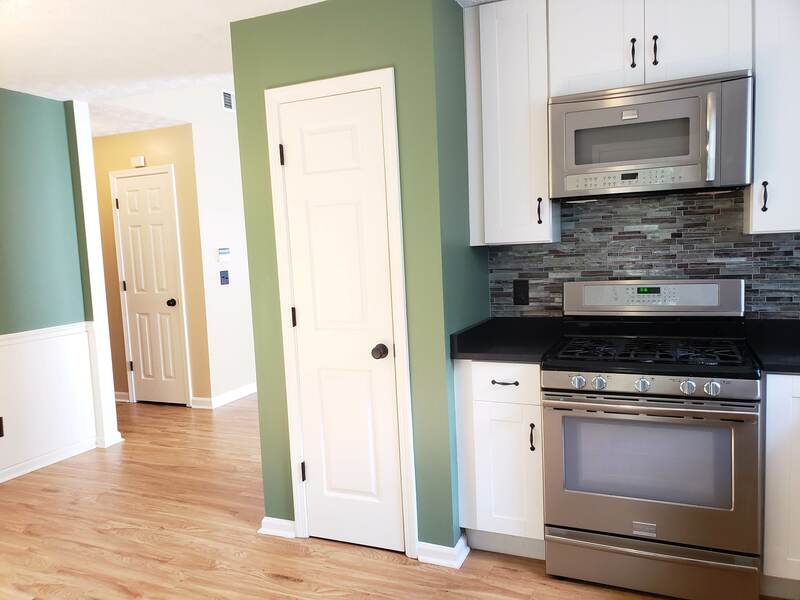 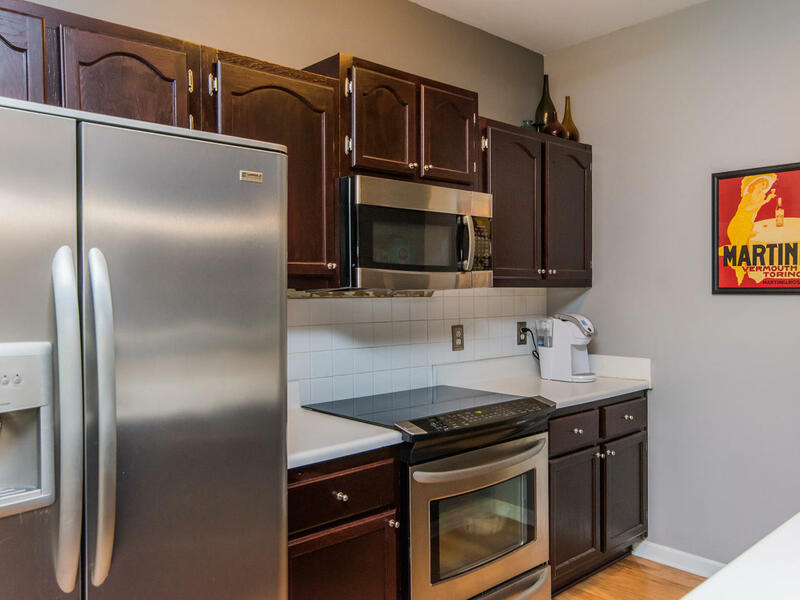 This 2 bedroom, 2 bath home is just over 1500 square feet and boasts hardwood floors, a huge kitchen with granite counters, and a cozy fireplace. 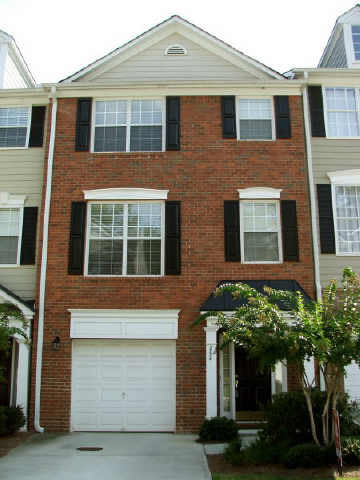 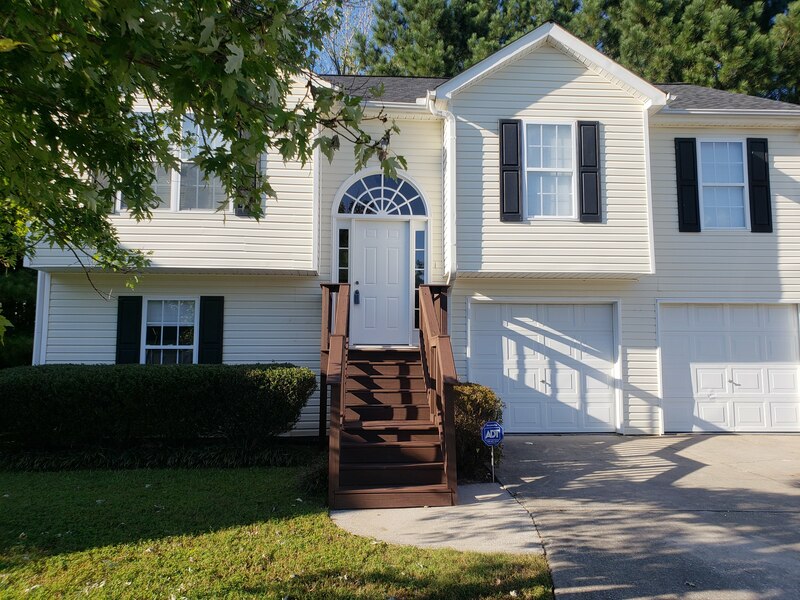 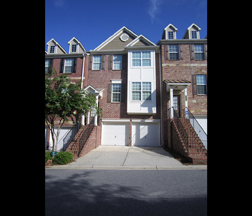 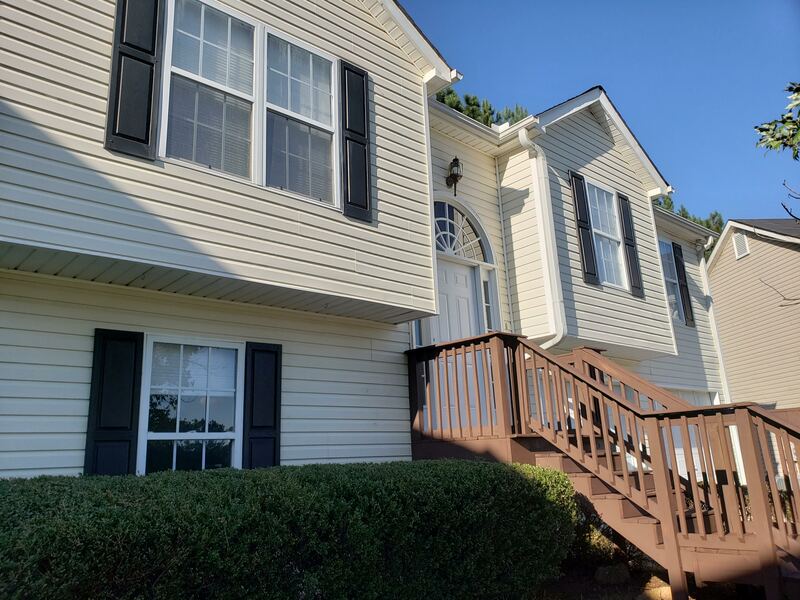 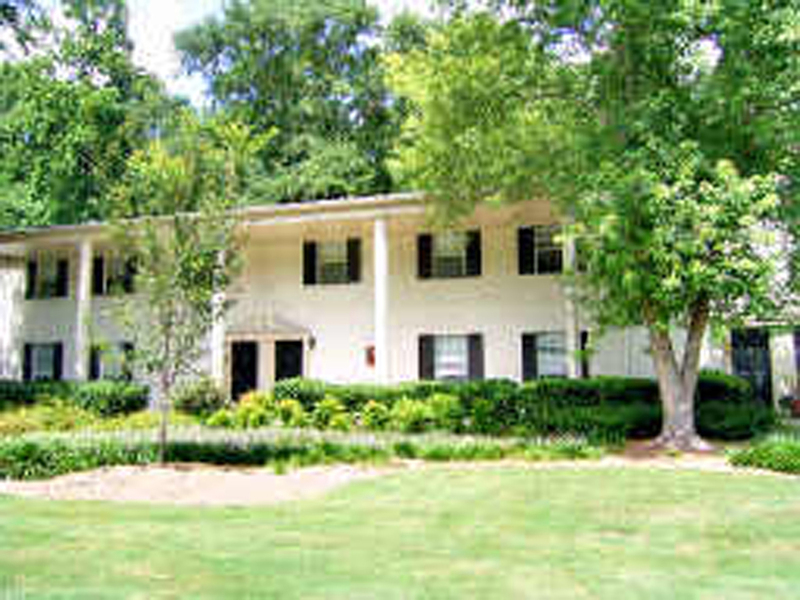 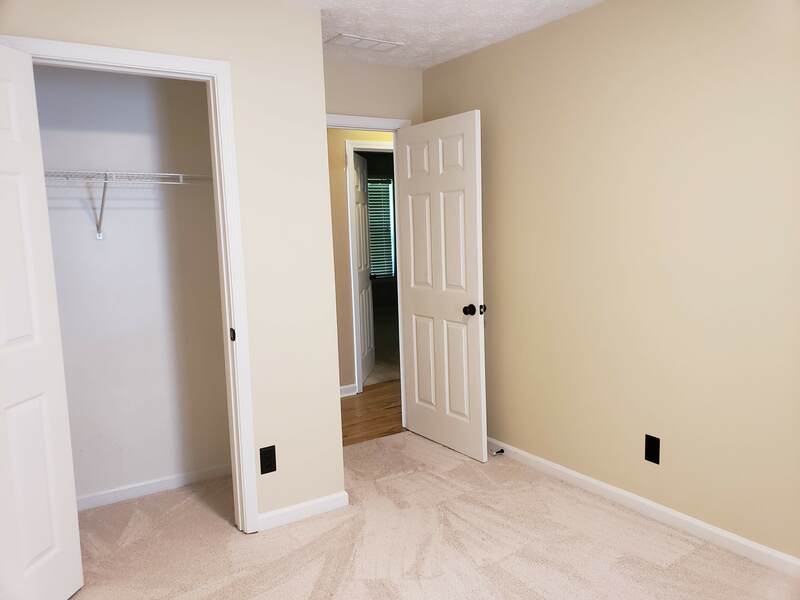 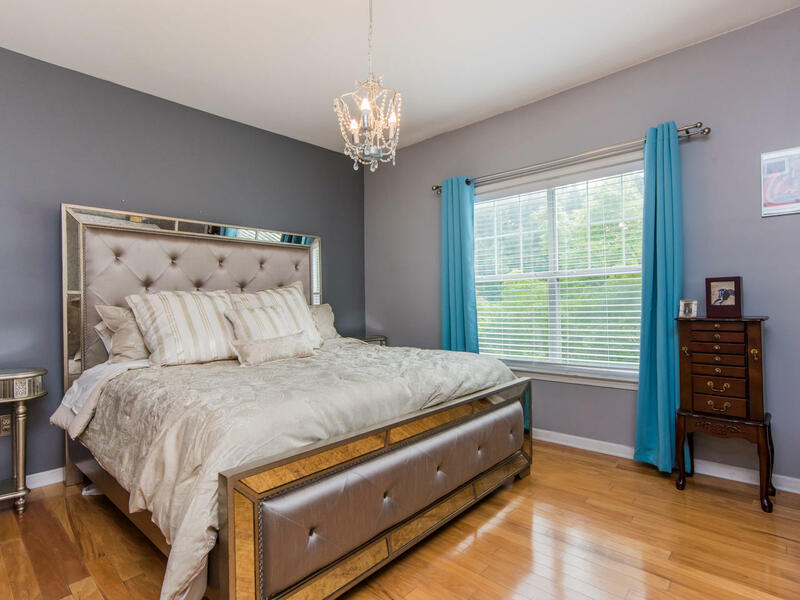 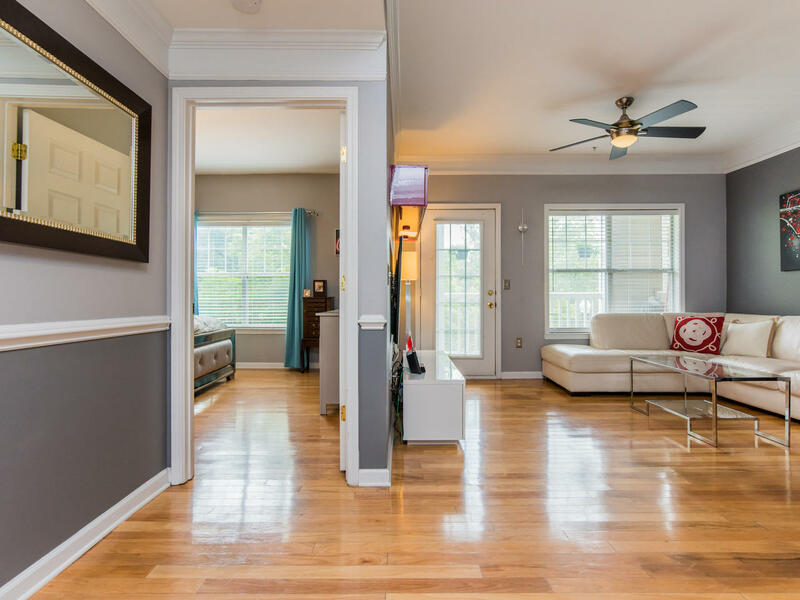 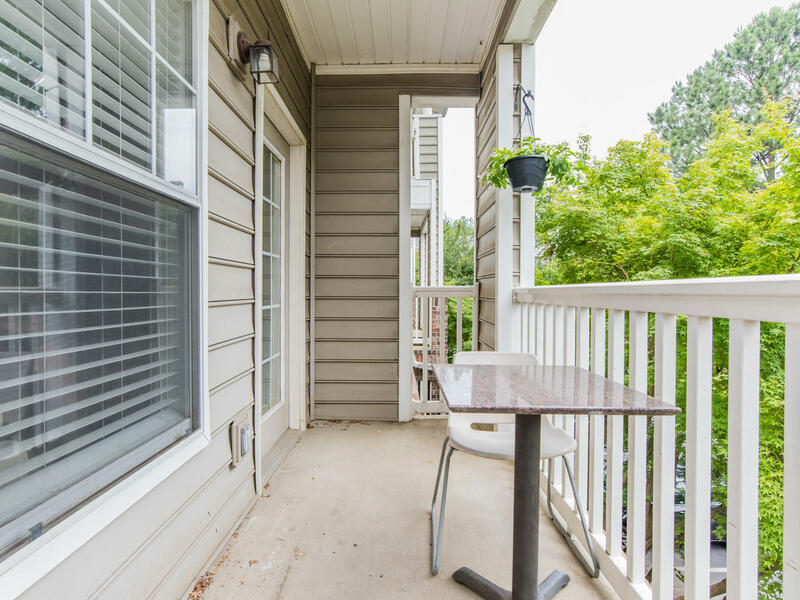 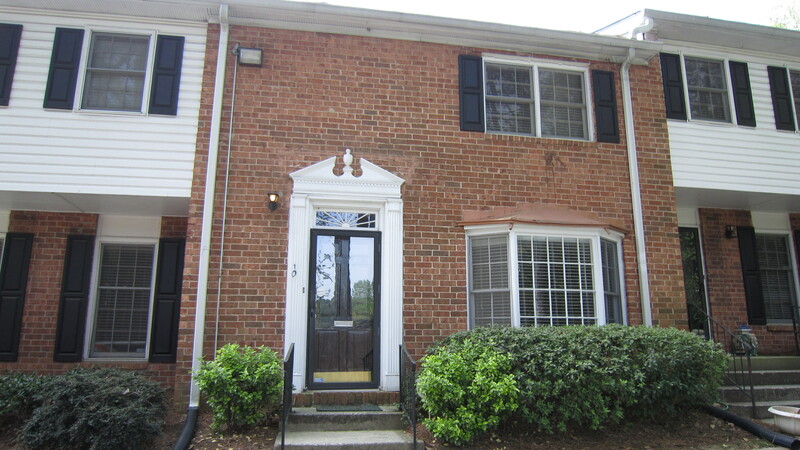 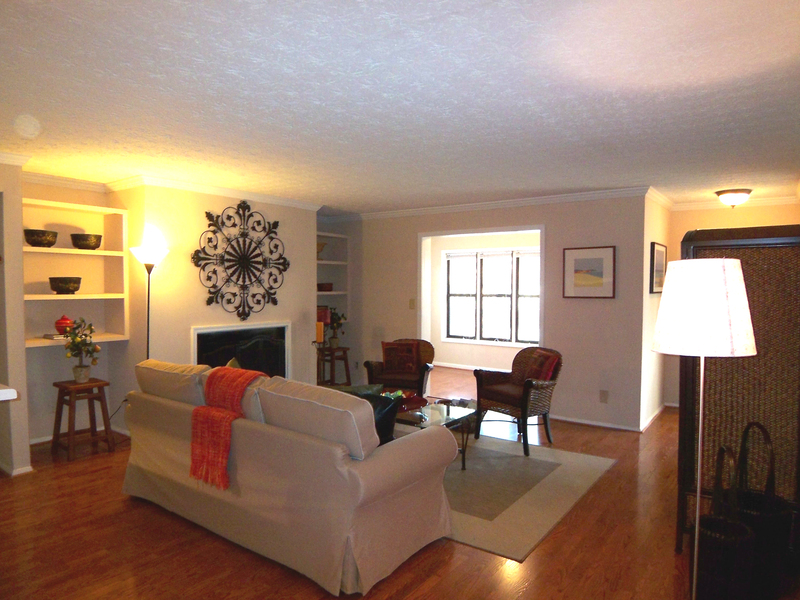 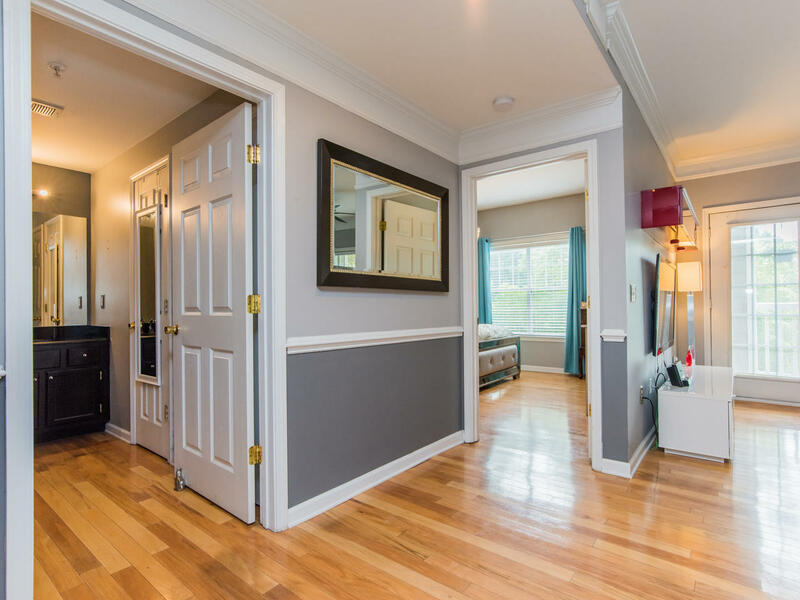 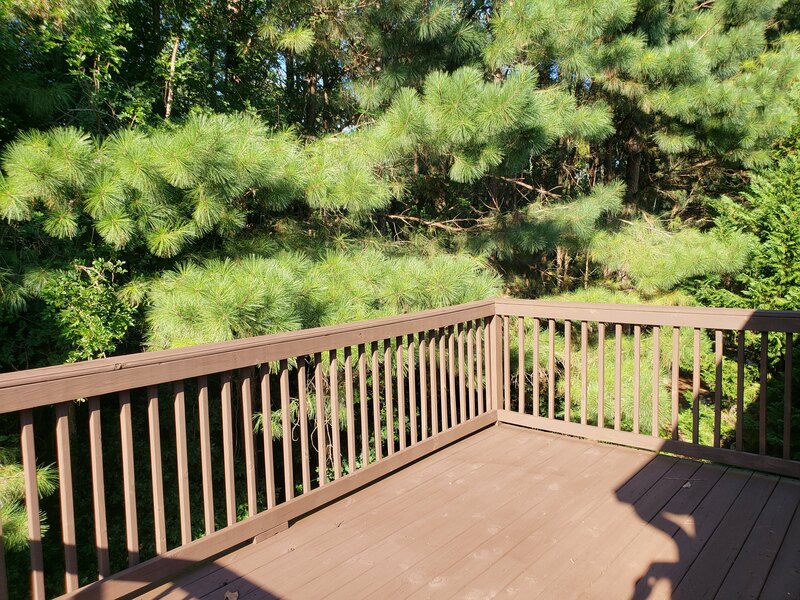 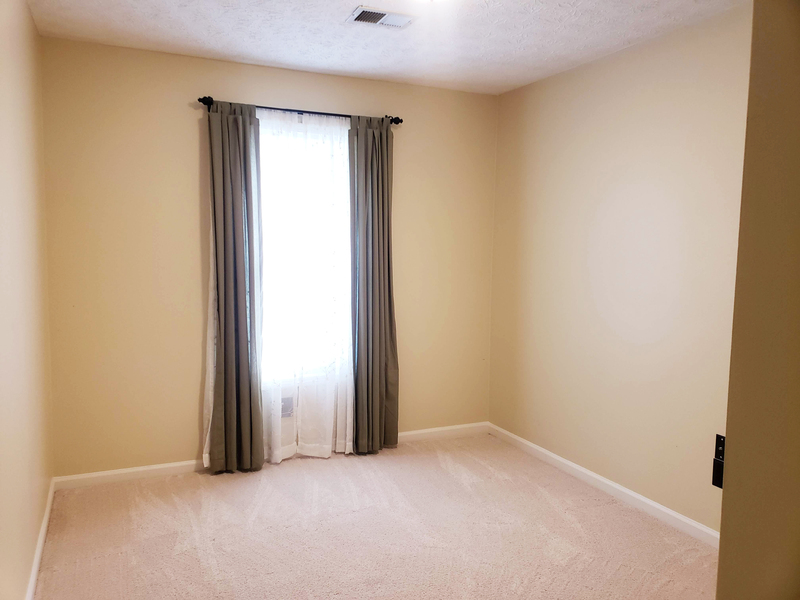 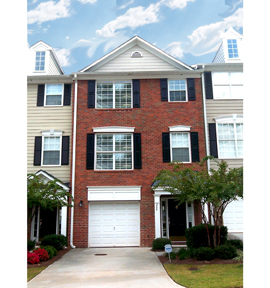 Gorgeous end unit townhome close to Vinings shopping, restaurants, Home Depot and Publix. 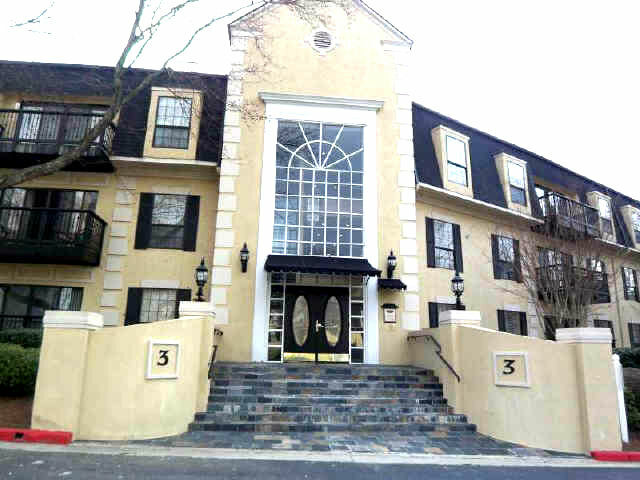 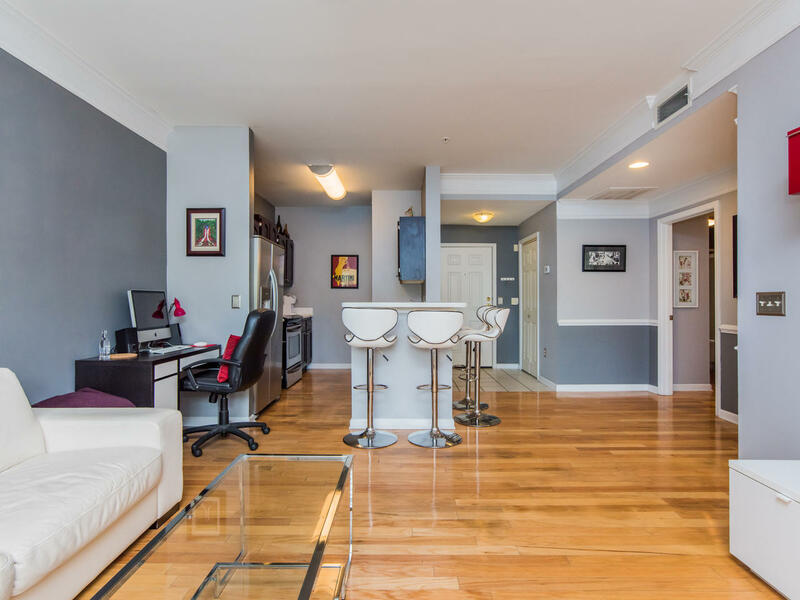 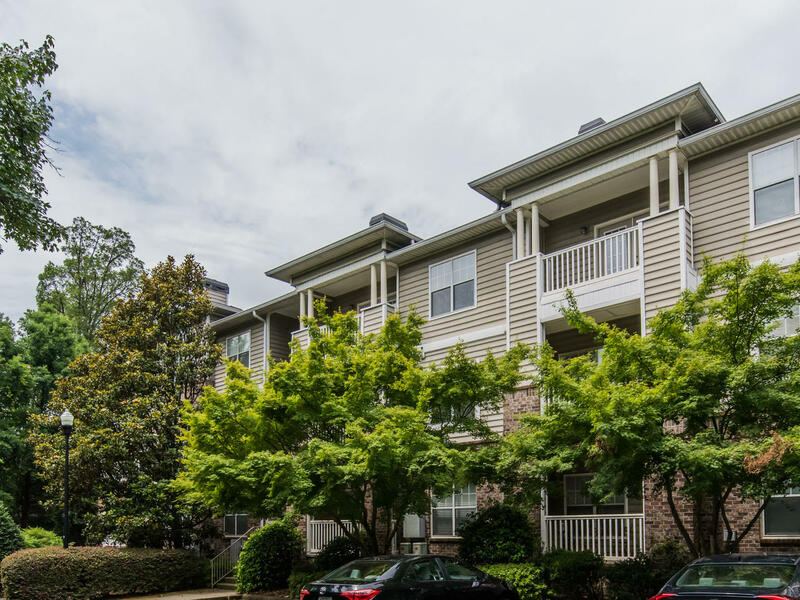 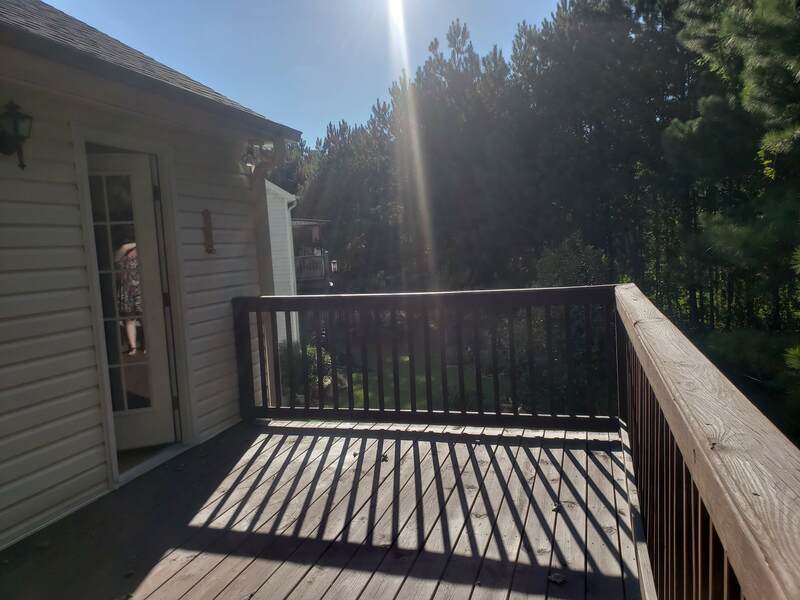 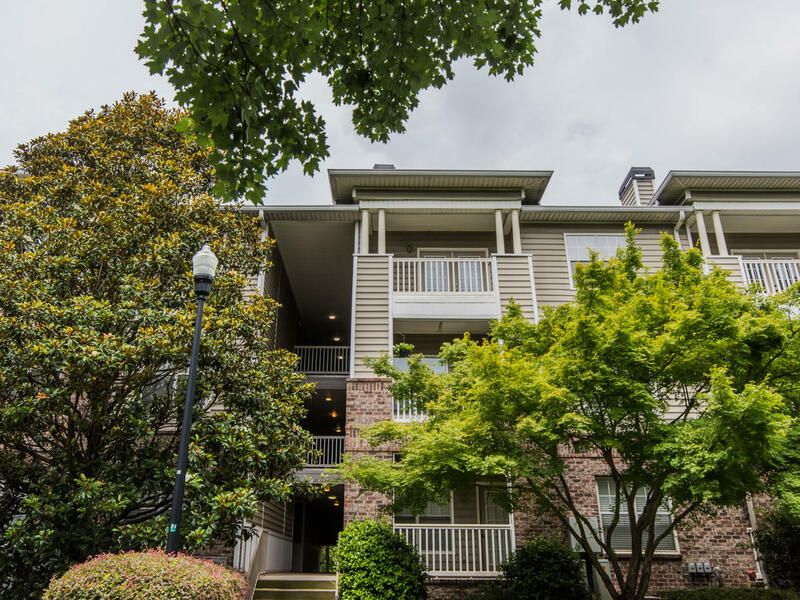 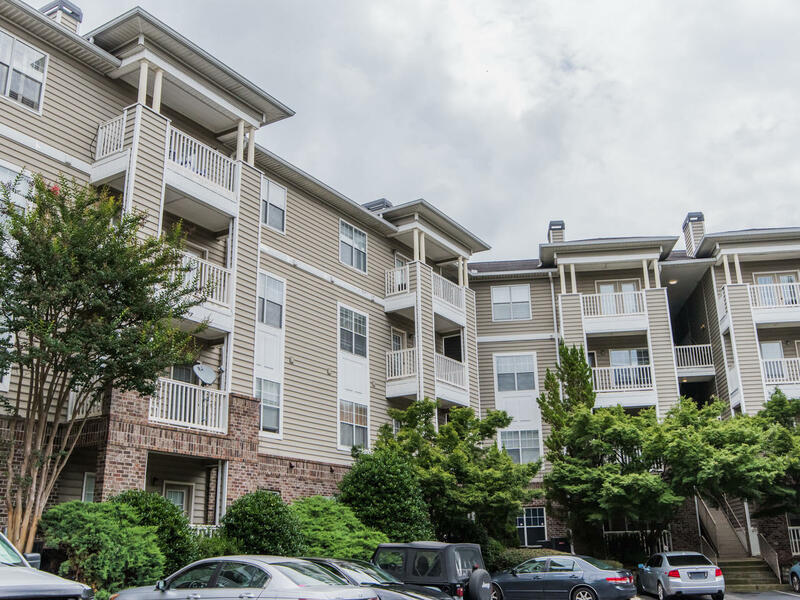 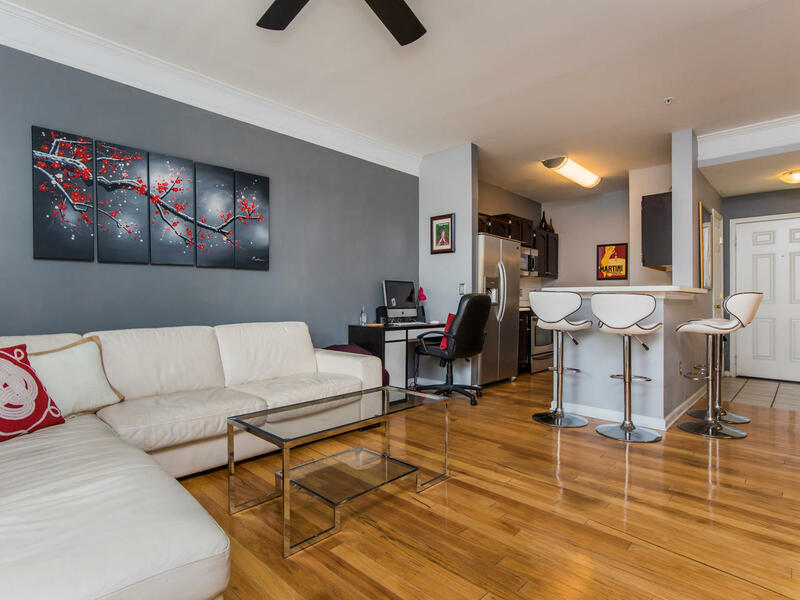 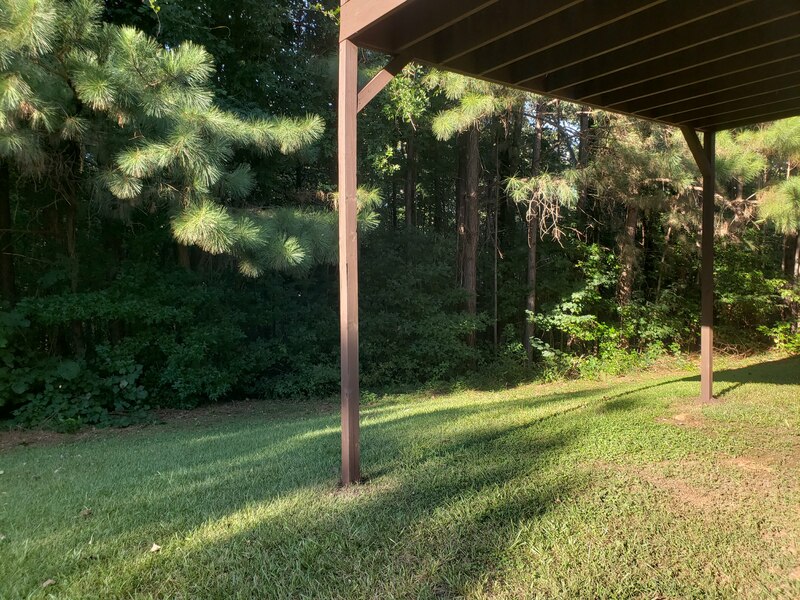 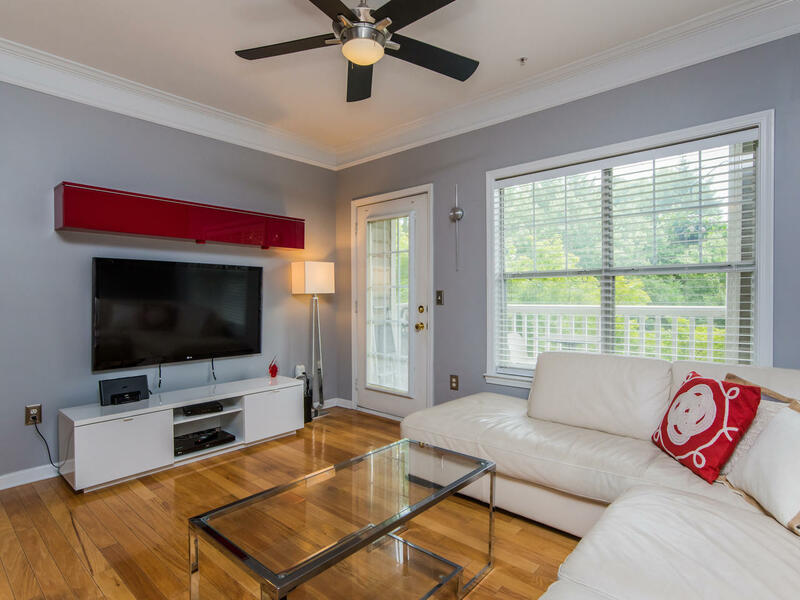 Completely upgraded unit with high-end hardwood floors on each level; great room featuring fireplace and built-in cabinetry, kitchen w/granite counters and stainless steel appliances. 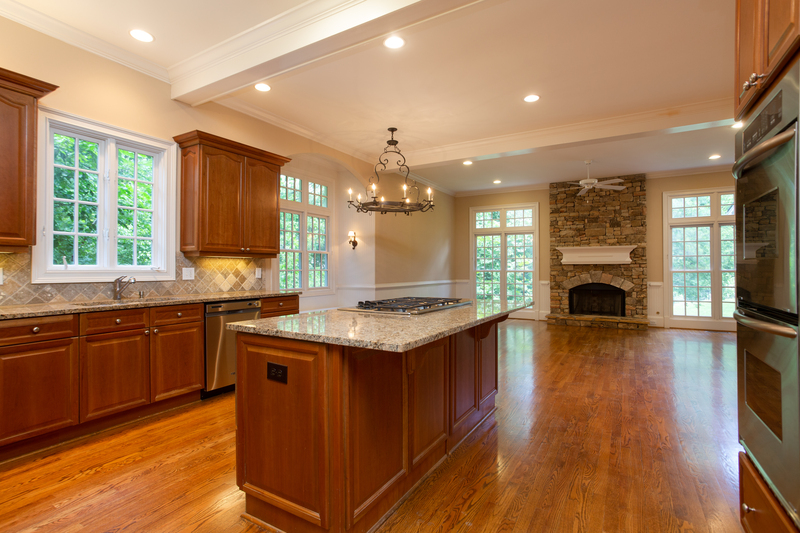 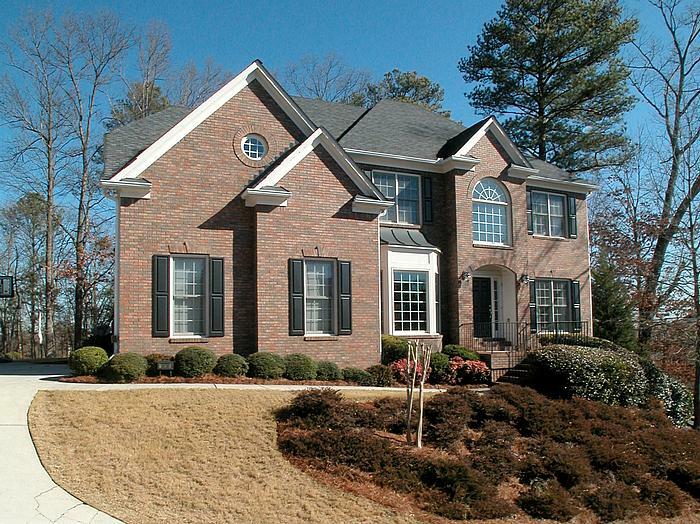 Top level features large master suite on one end, laundry room and two bedrooms. 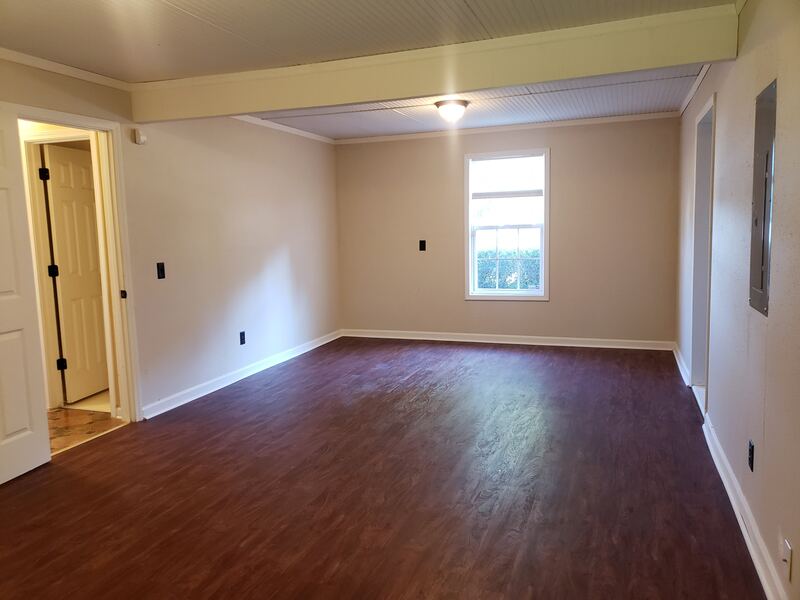 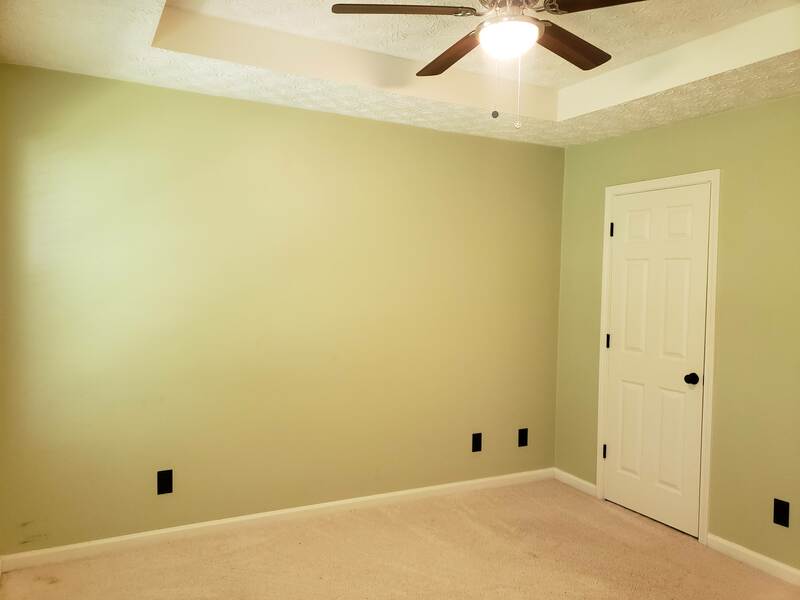 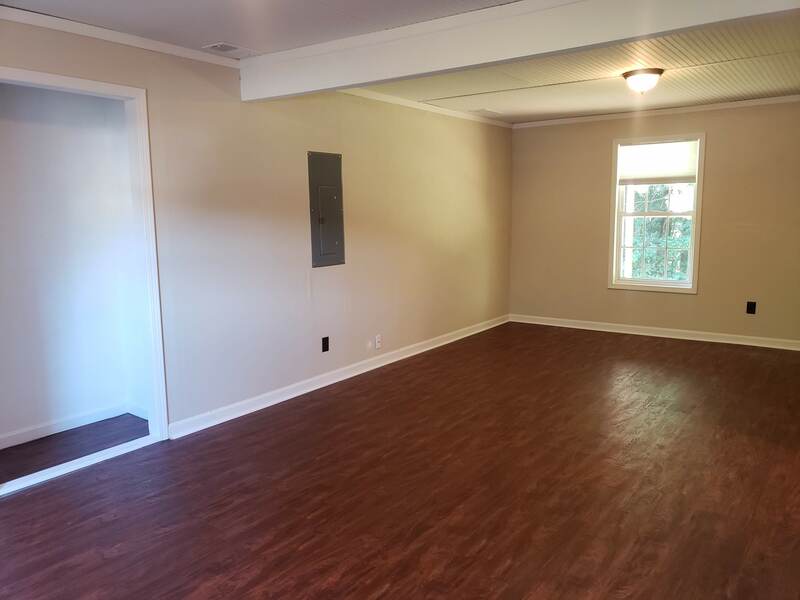 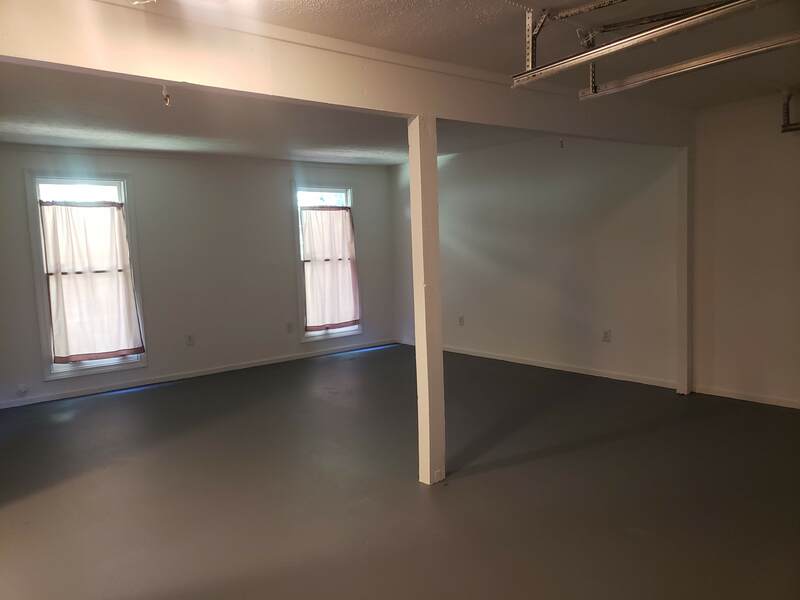 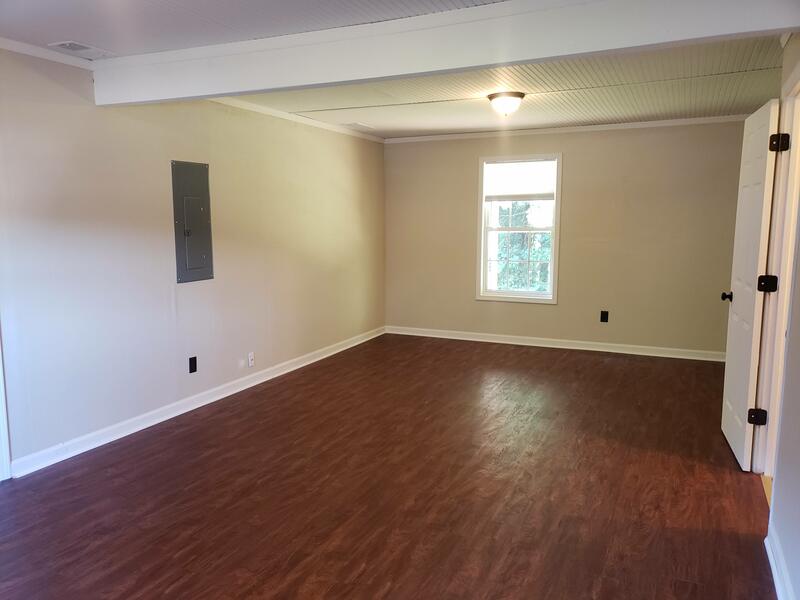 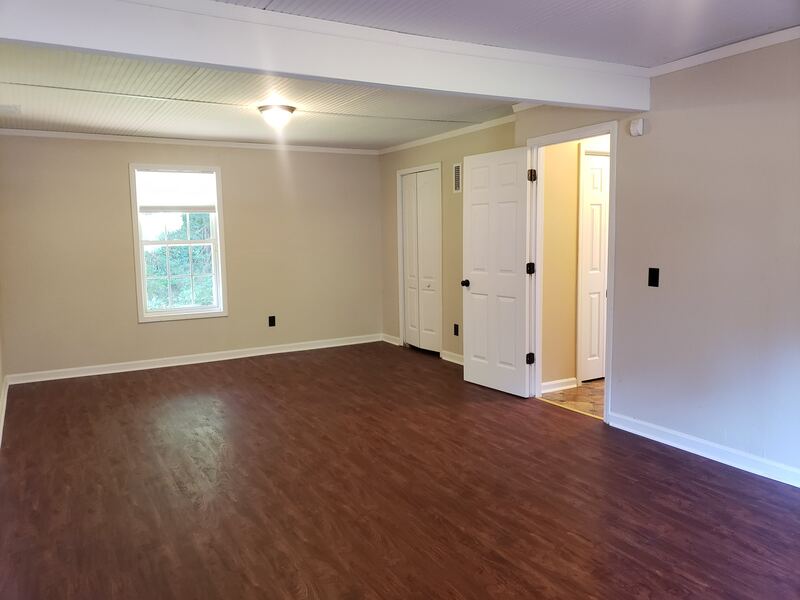 Finished basement perfect for office. 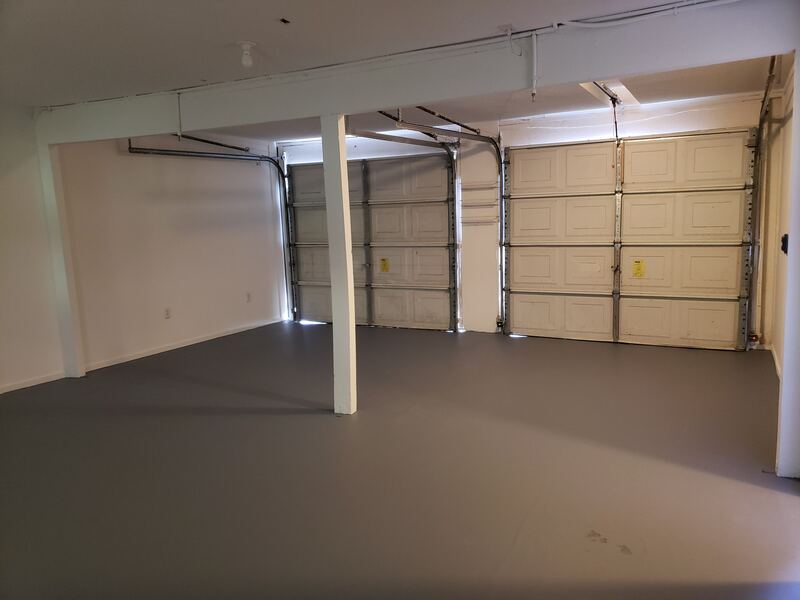 Oversized garage that will fit 3 cars. 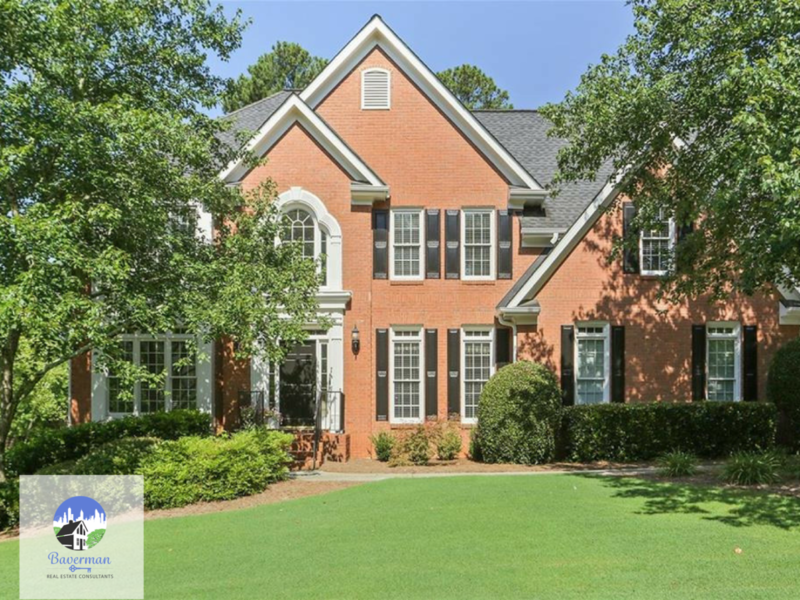 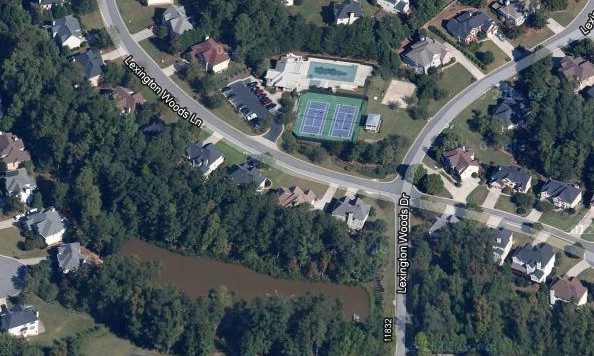 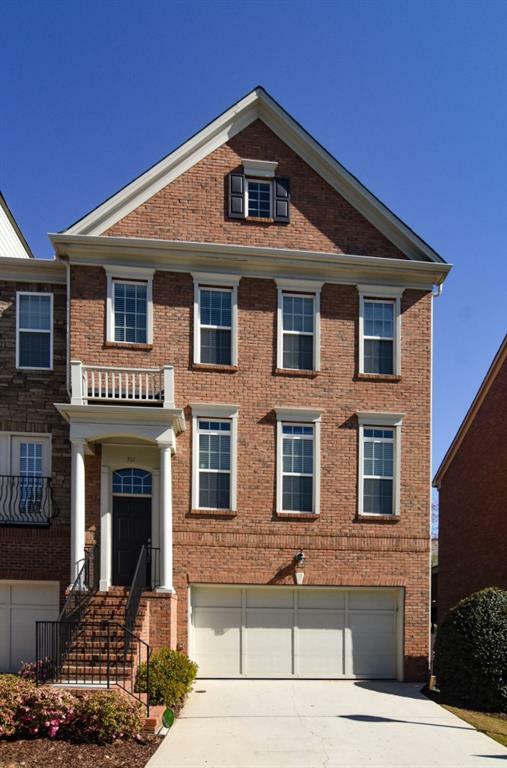 All Brick Retreat on quiet cul-de-sac in Historic Vinings. 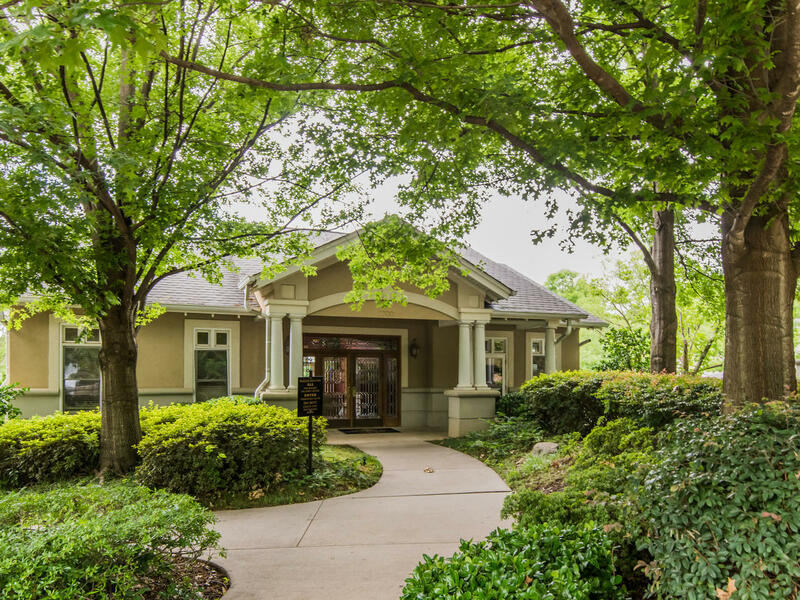 Stroll to Vinings Village restaurants & shops! 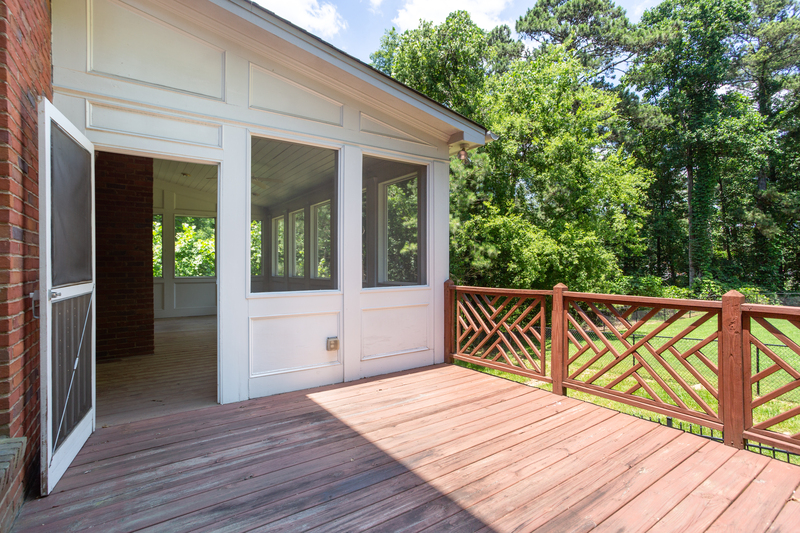 Relax on screened porch for morning coffee or cocktails. 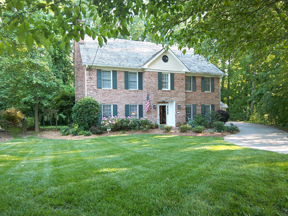 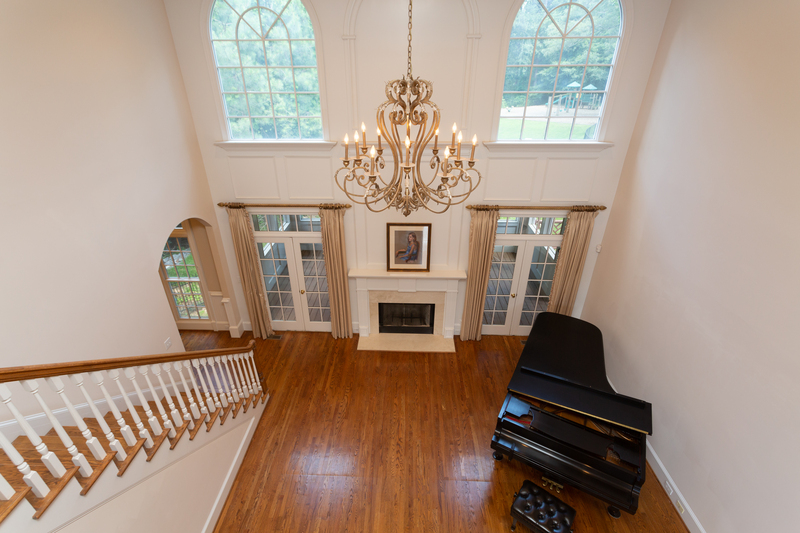 Architectural features include 3 car garage, stone fireplace with raised hearth in family/keeping room, archways, high ceilings, detailed trim, coffered ceiling, oversized arched windows, hardwood floors, butler’s pantry, large rooms and ample closet space.Main level guest room, study with French doors, plus living room, dining room & family room. 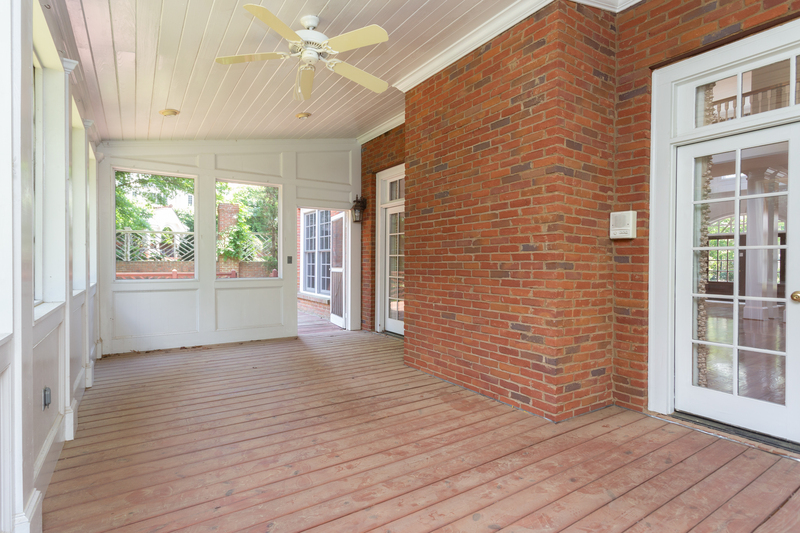 Full unfinished terrace level. 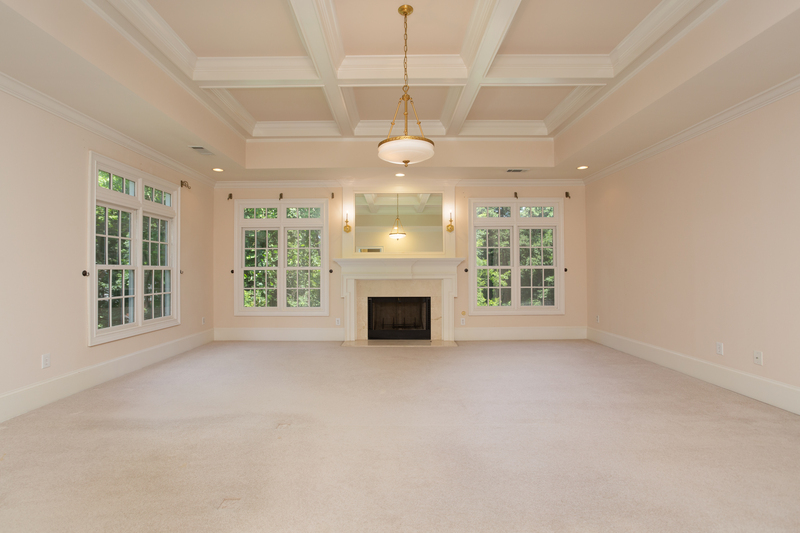 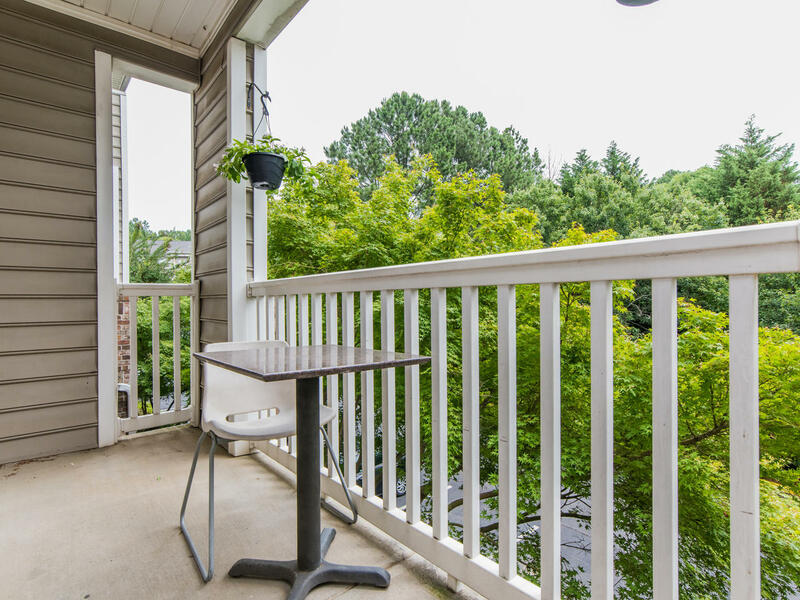 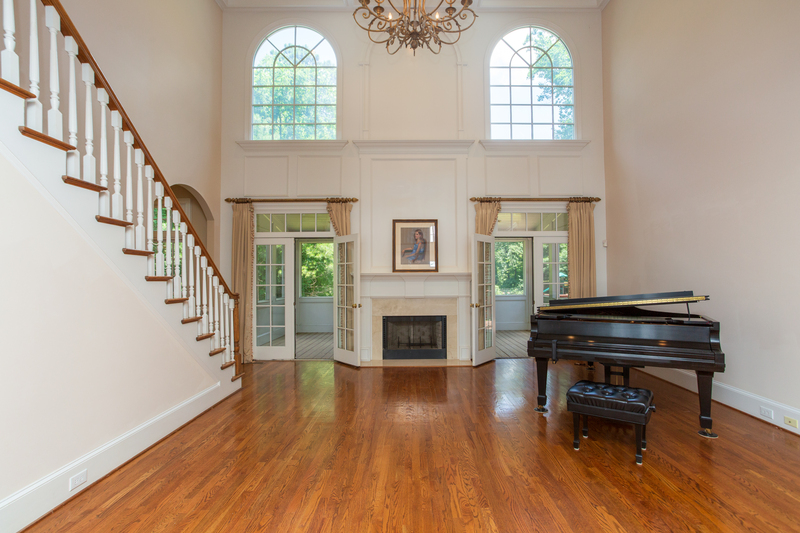 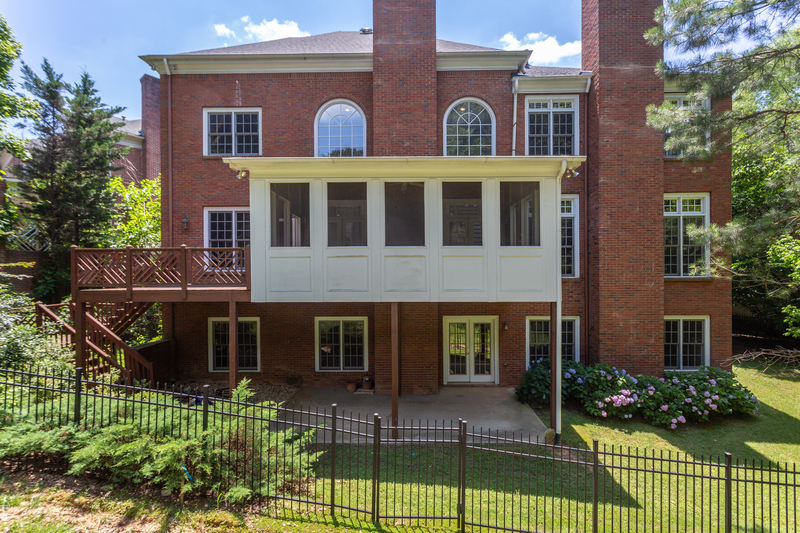 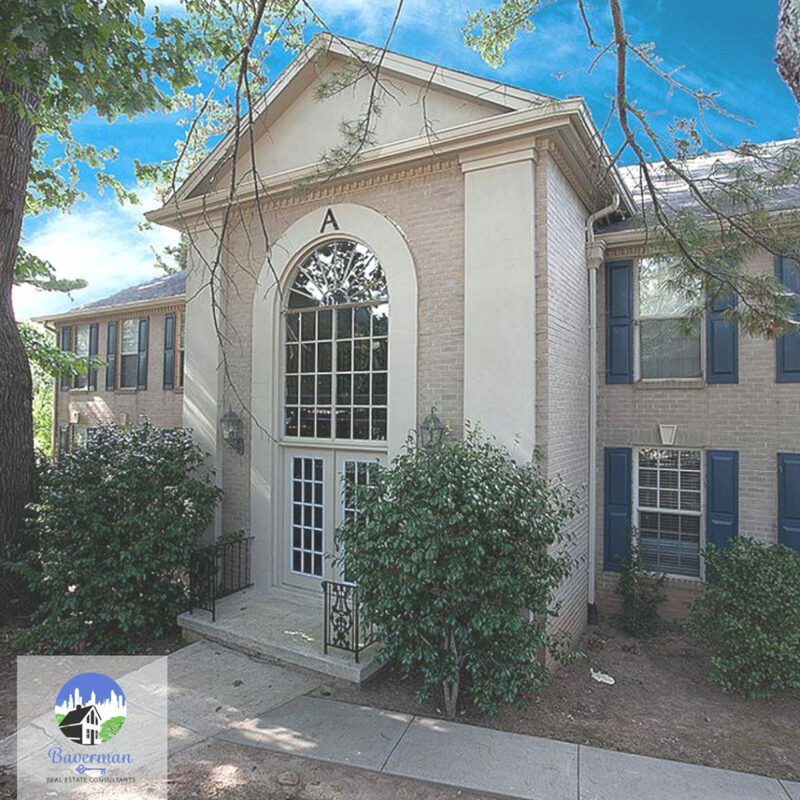 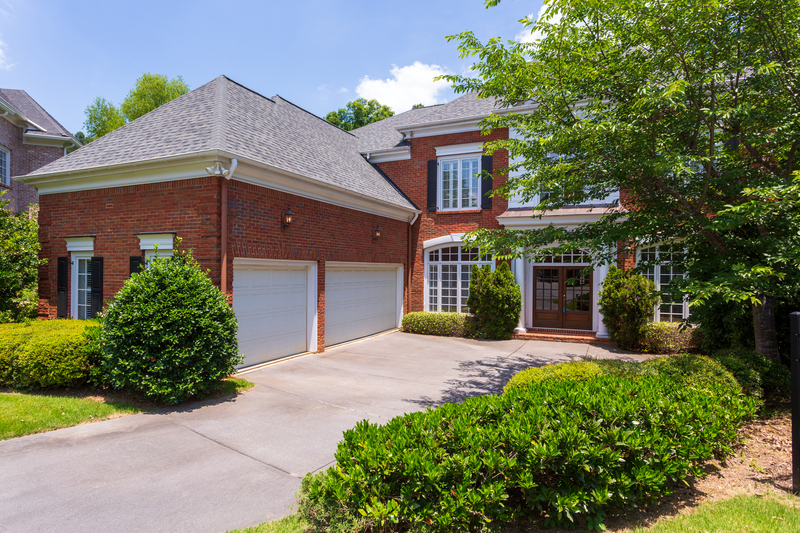 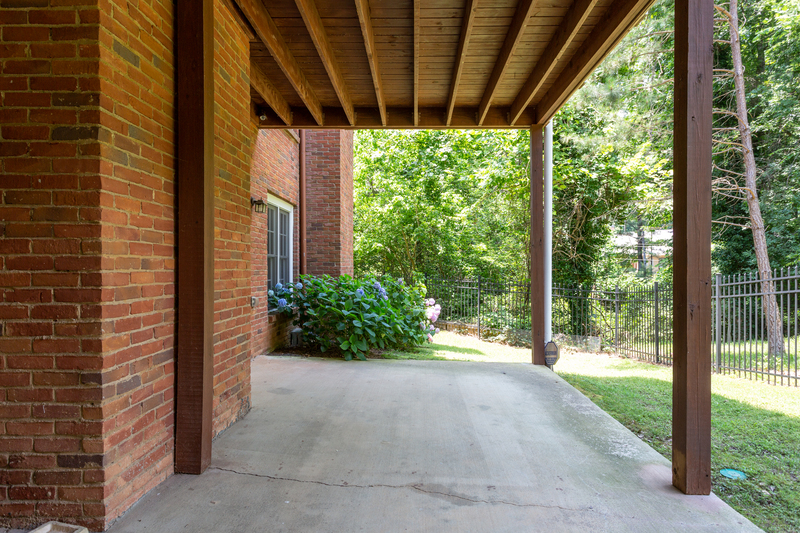 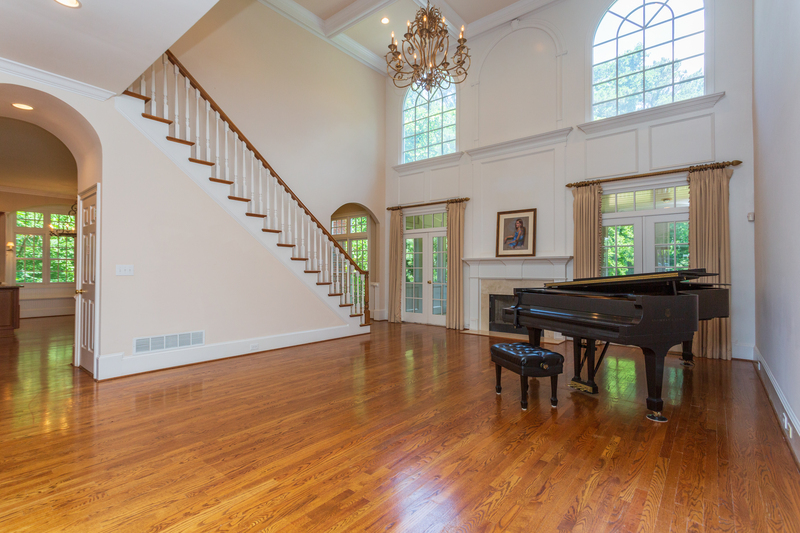 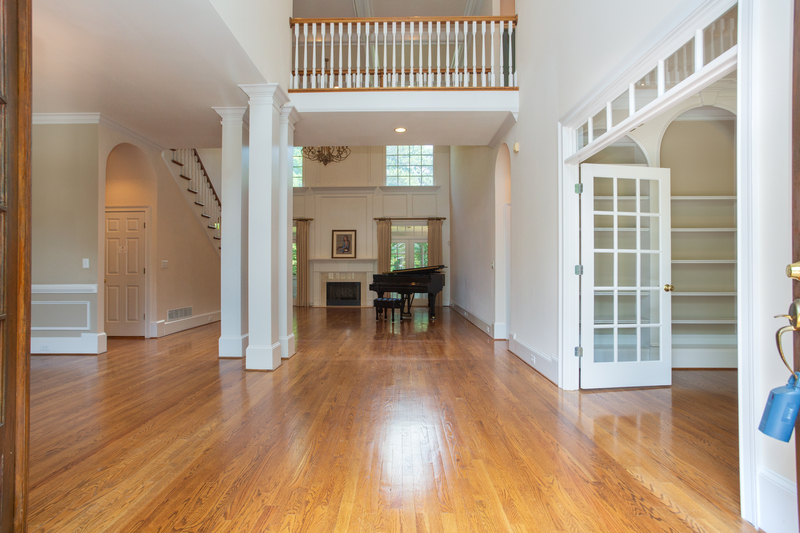 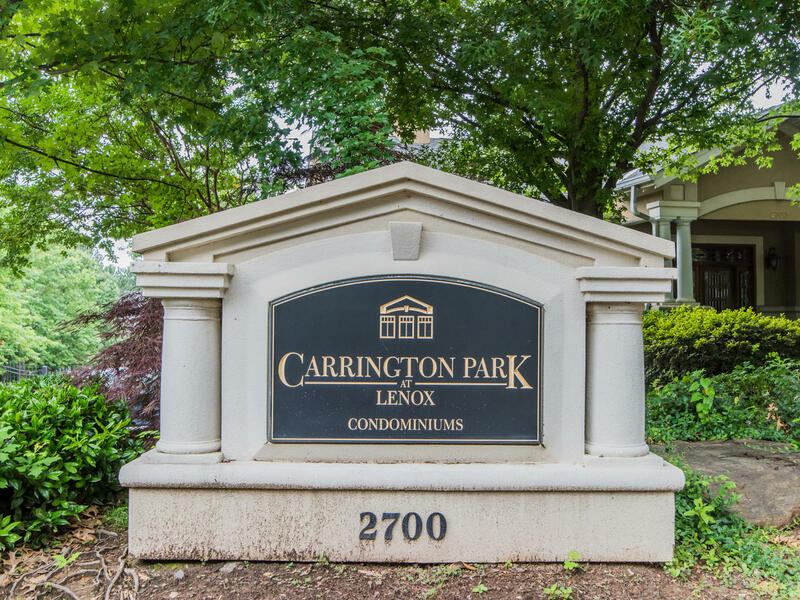 Exceptional opportunity to be in Downtown Vinings! 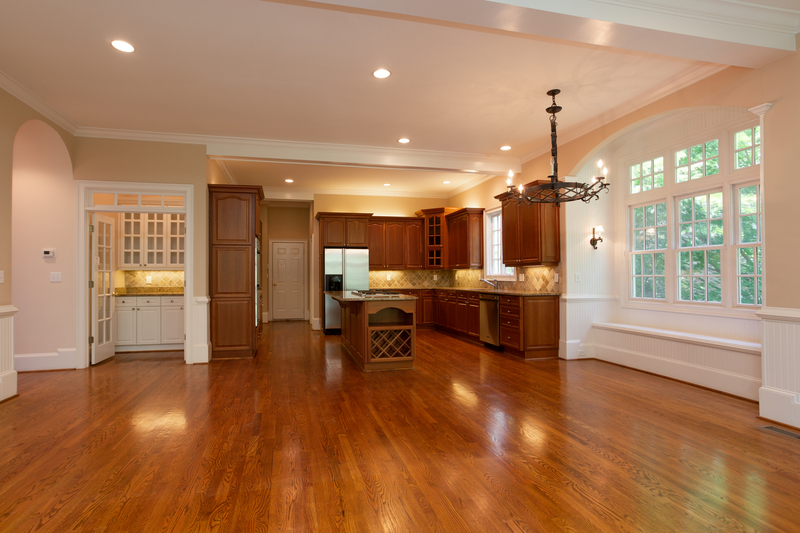 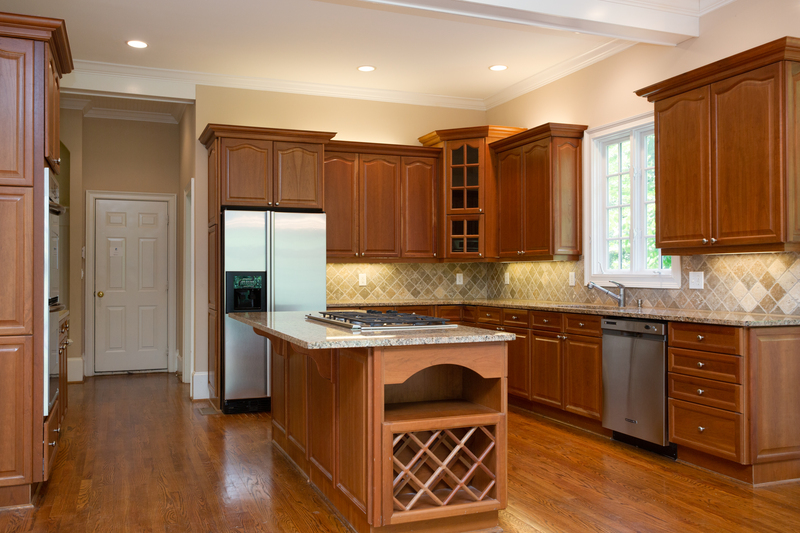 FHA Approved! 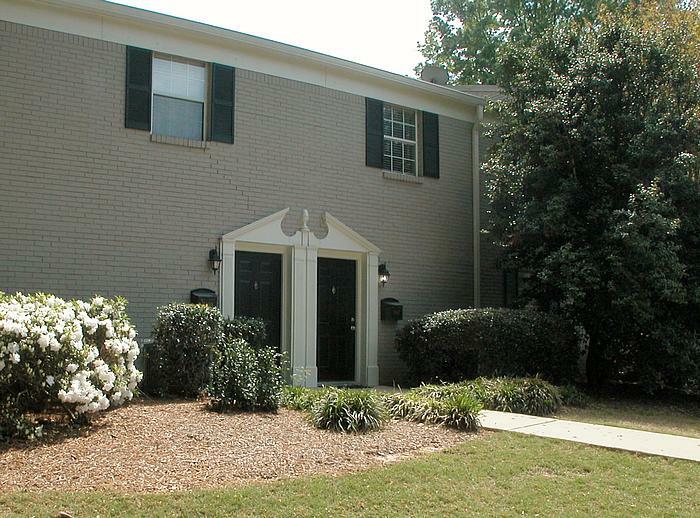 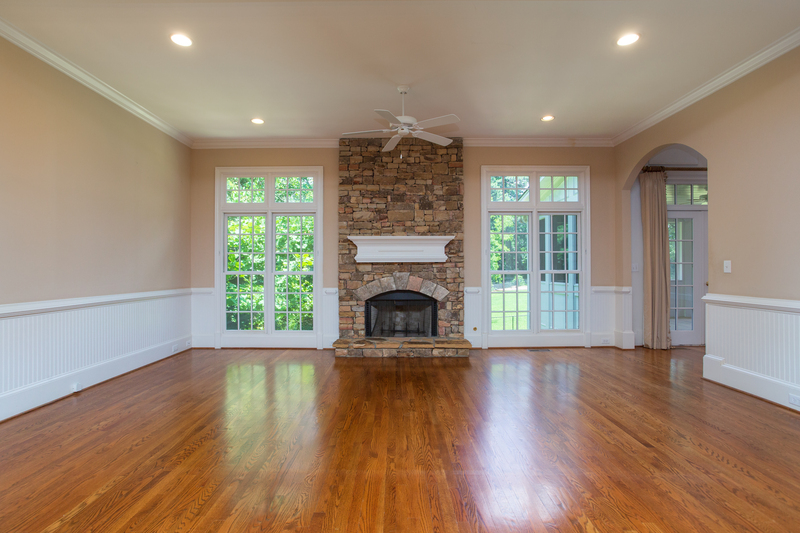 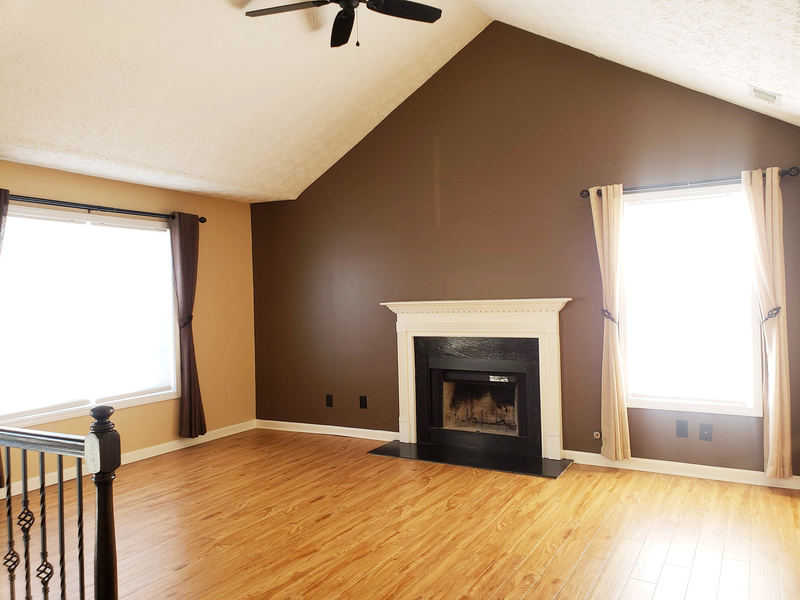 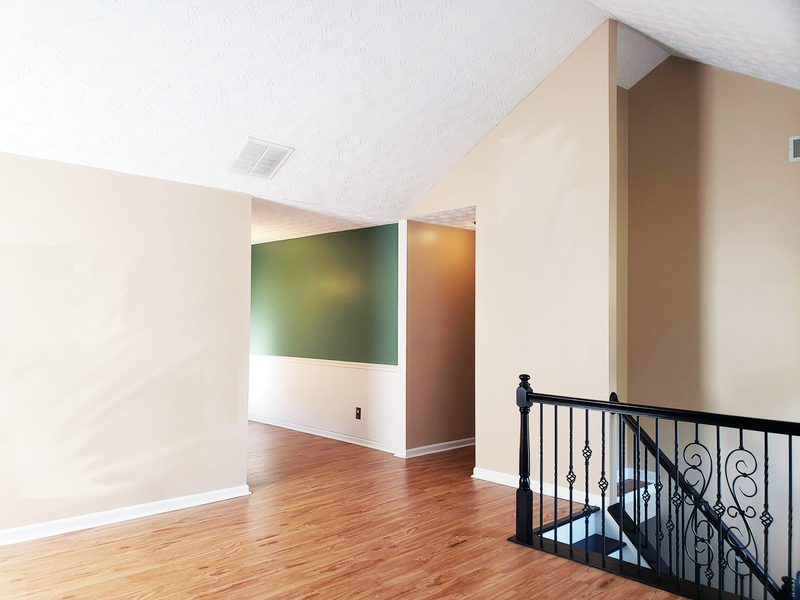 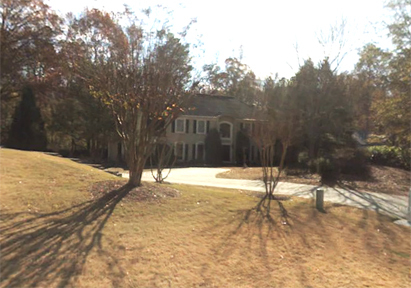 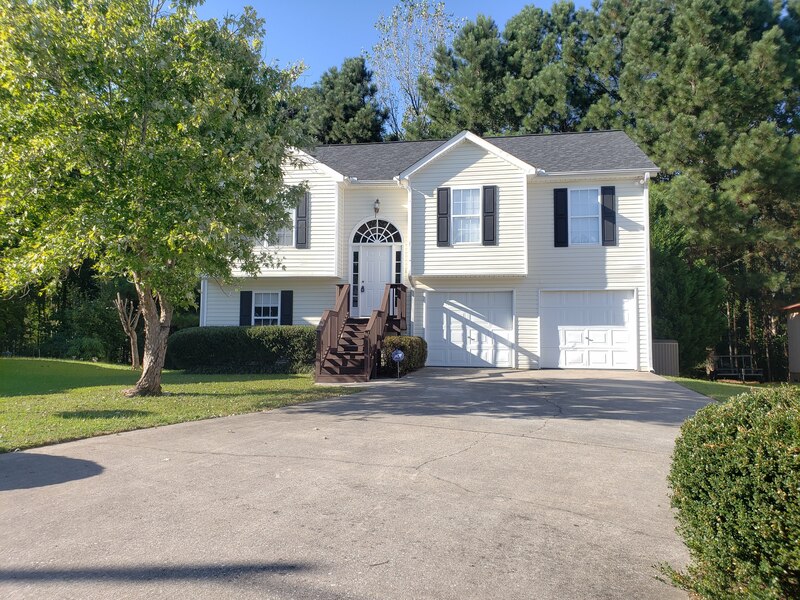 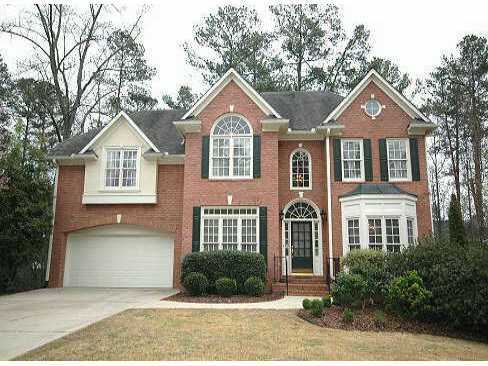 Beautiful 2nd floor home w/ hardwood floors throughout – no carpet here! 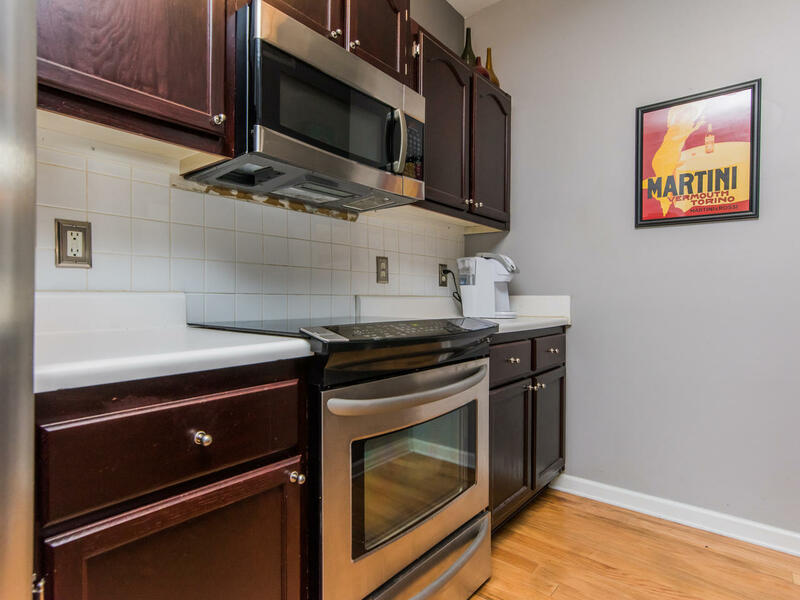 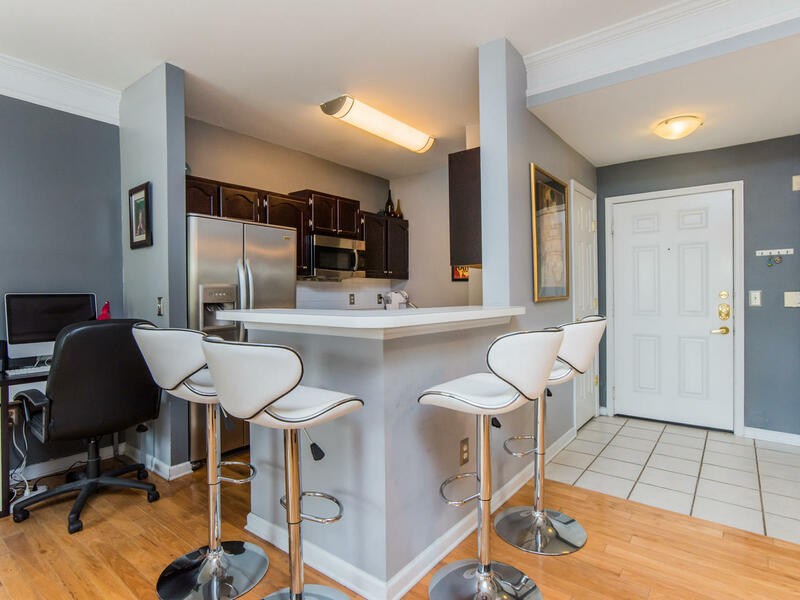 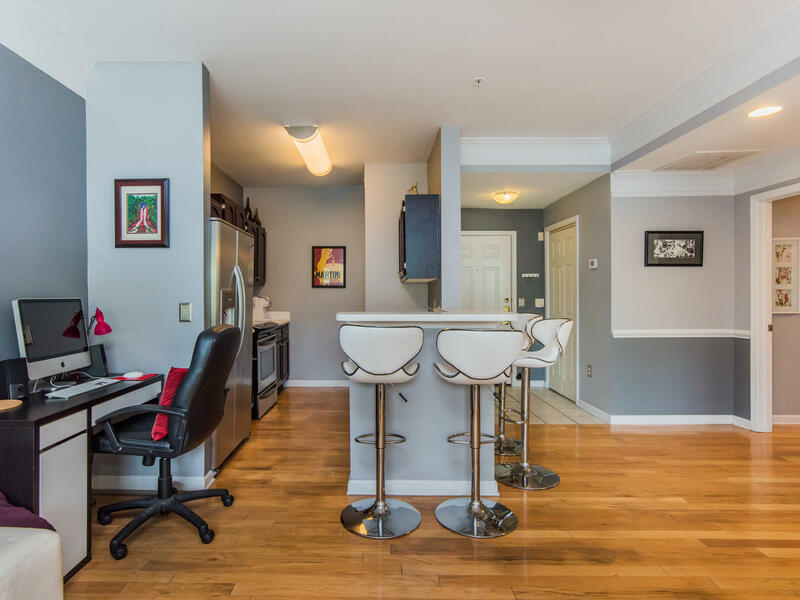 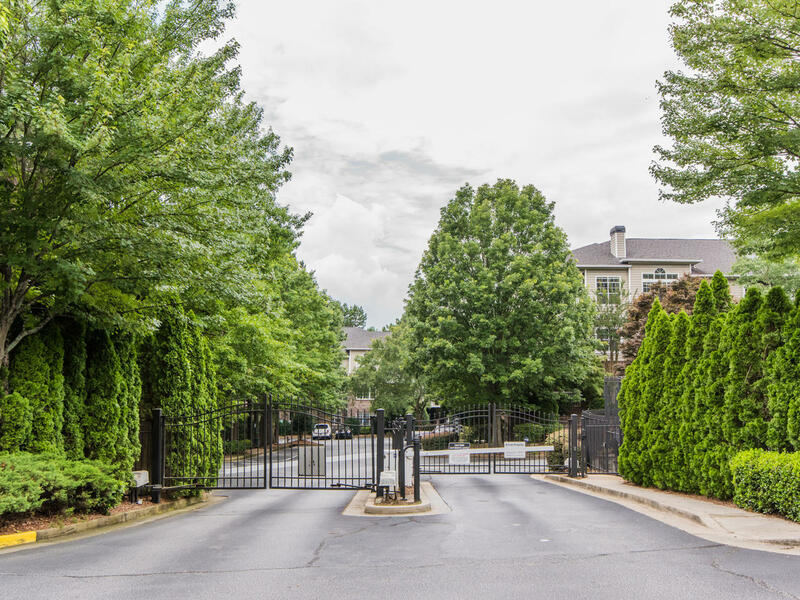 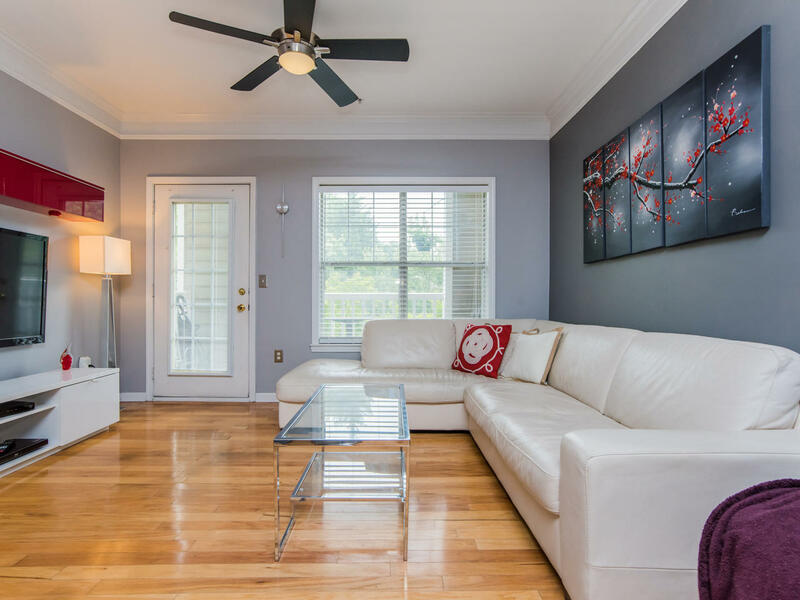 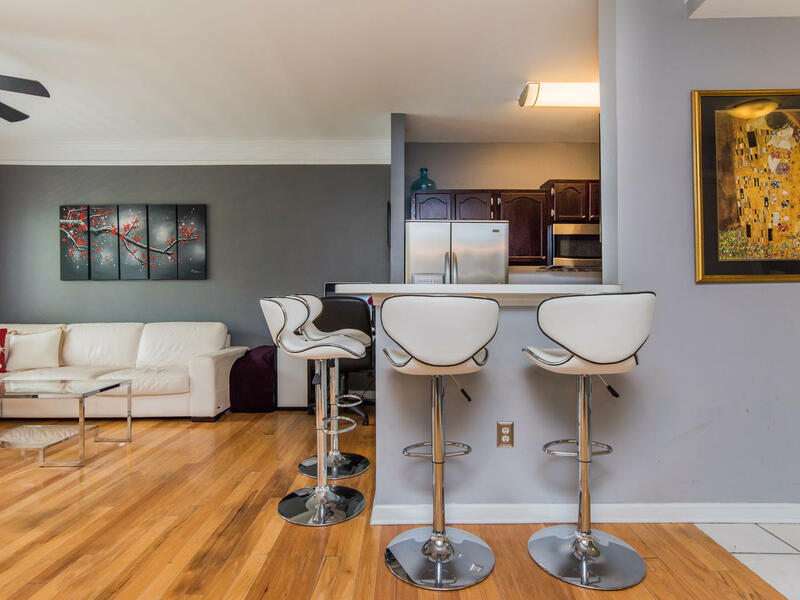 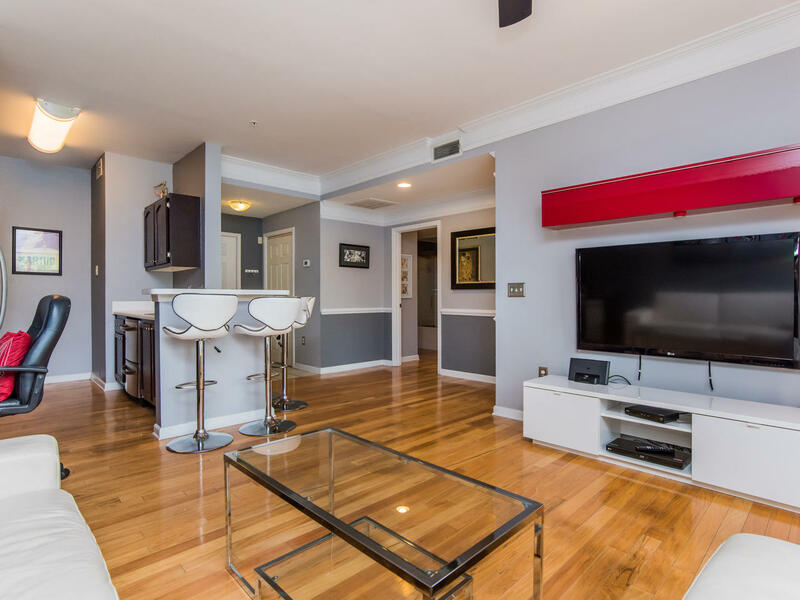 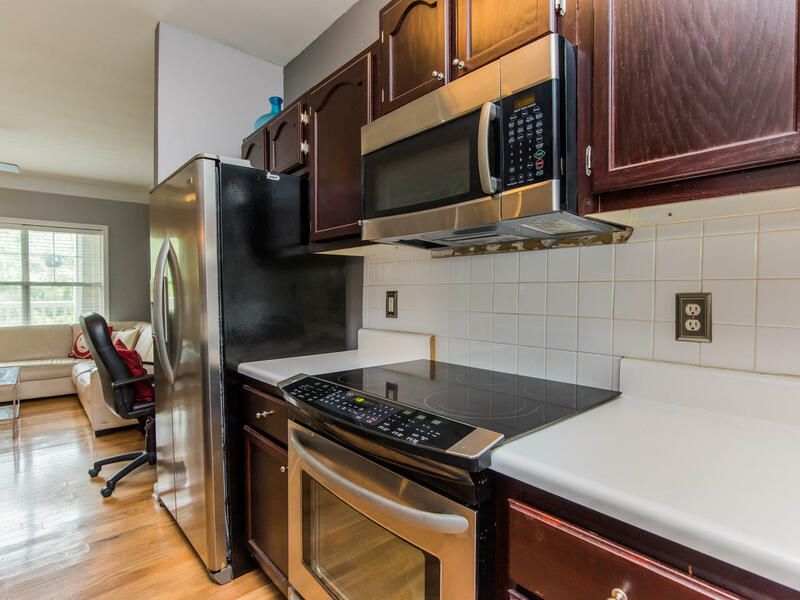 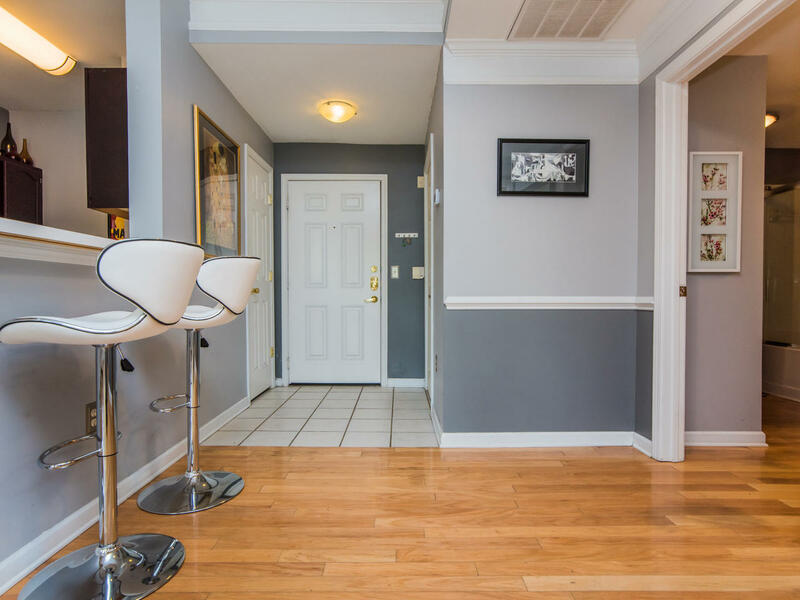 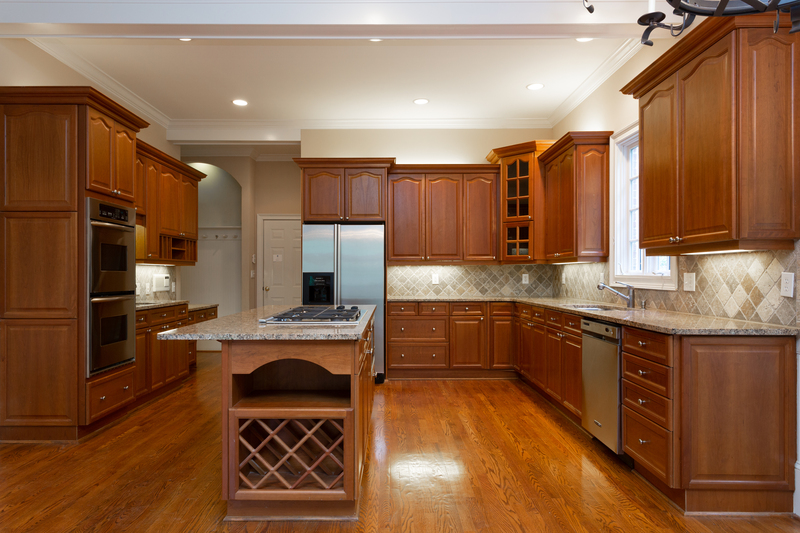 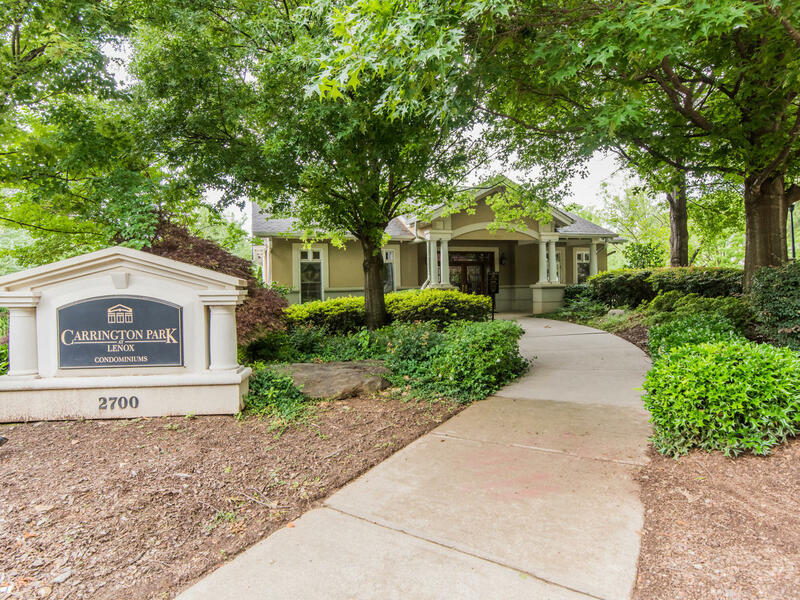 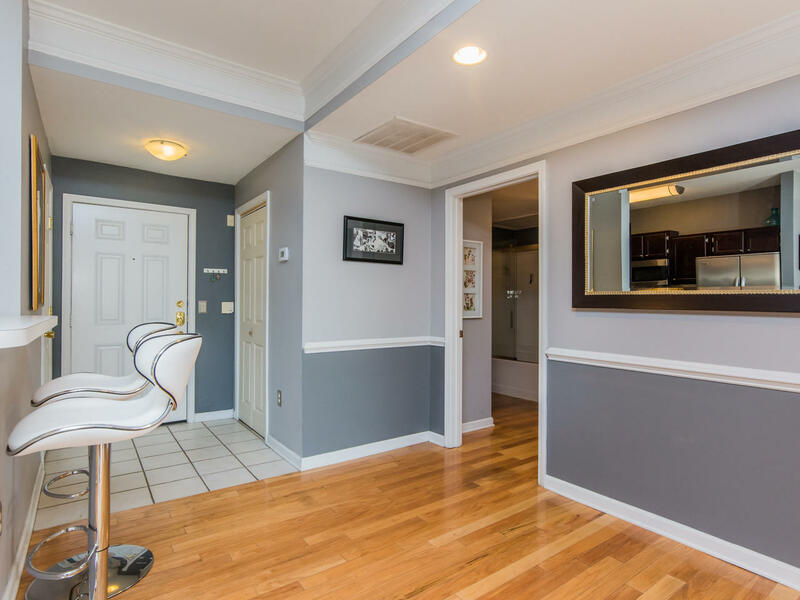 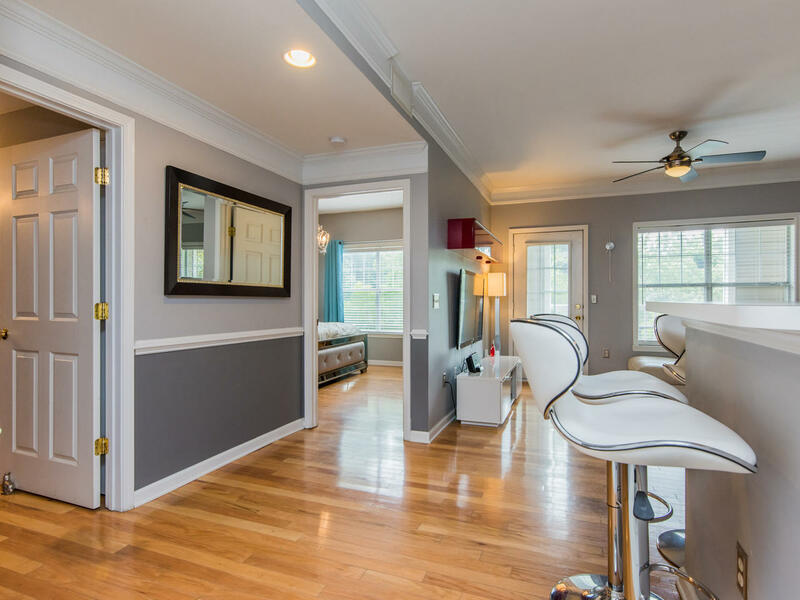 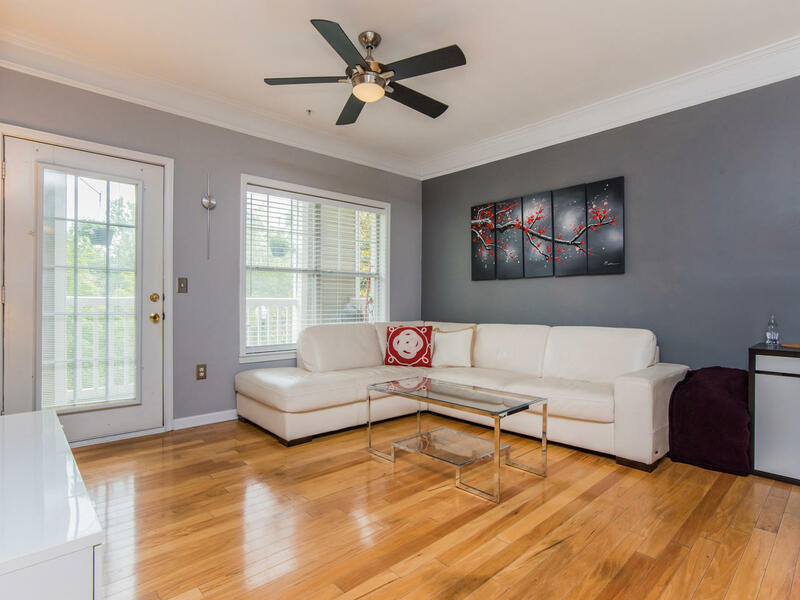 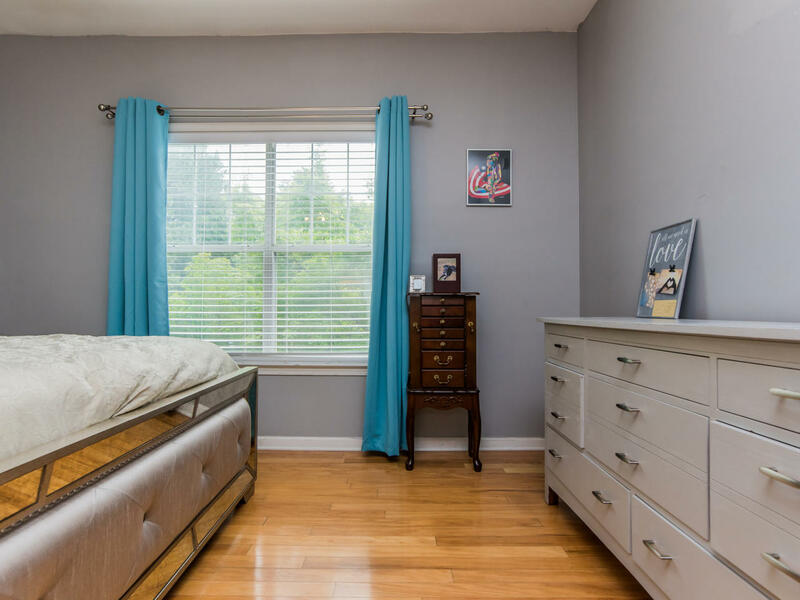 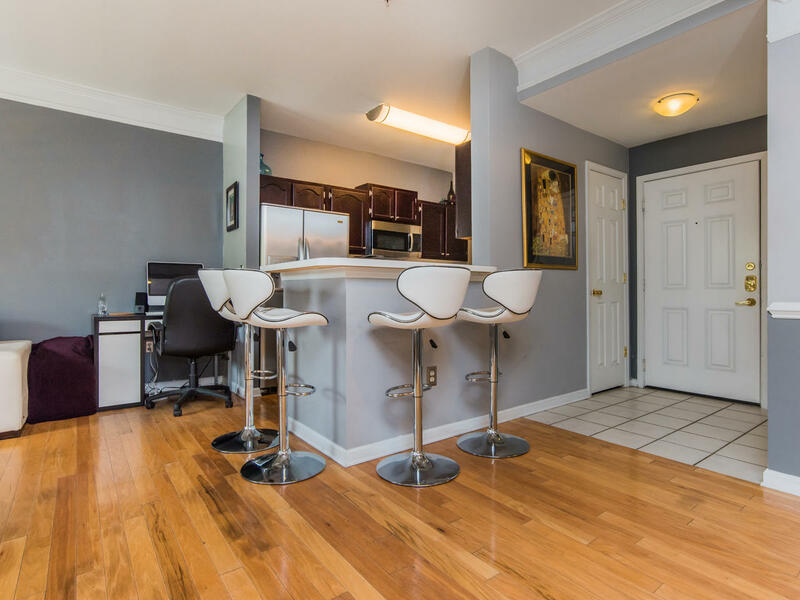 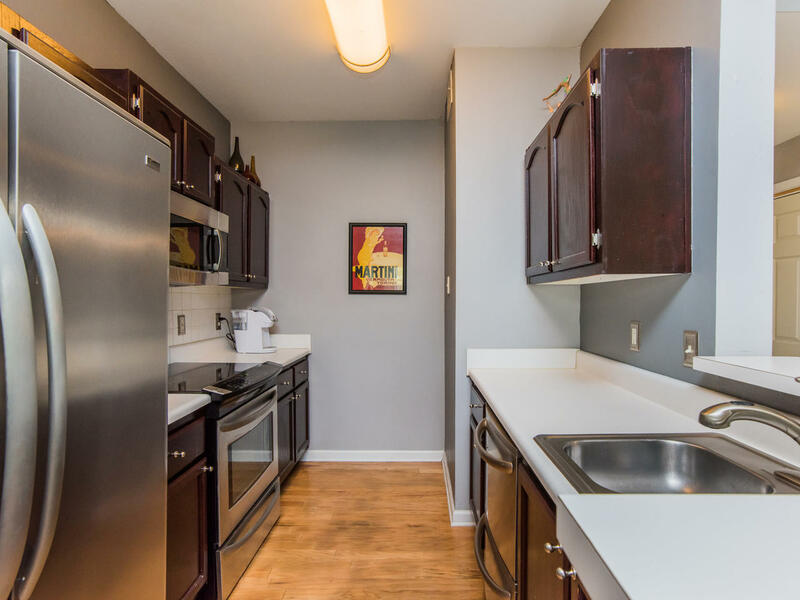 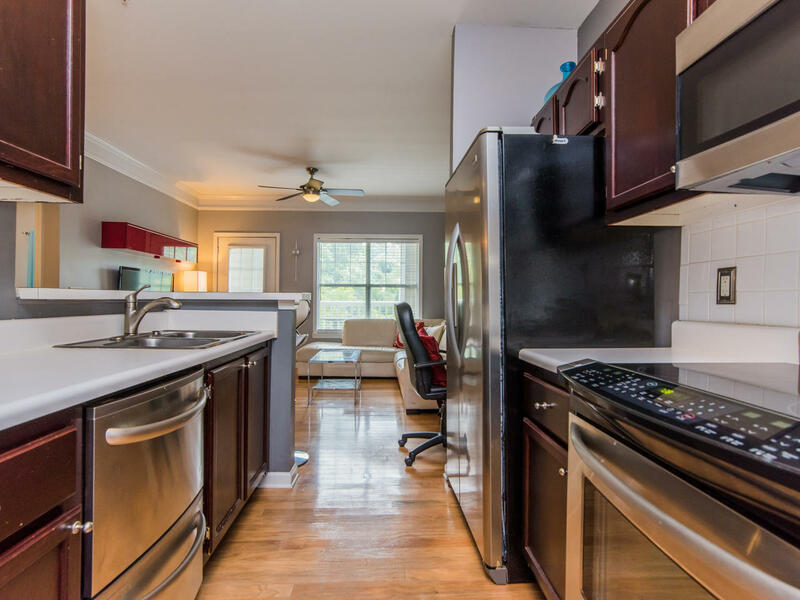 Updated and hi-end stainless steel appliances in this lovely Buckhead home – double drawer dishwasher, beautiful electric range with a glass top, side-by-side fridge, dishwasher. 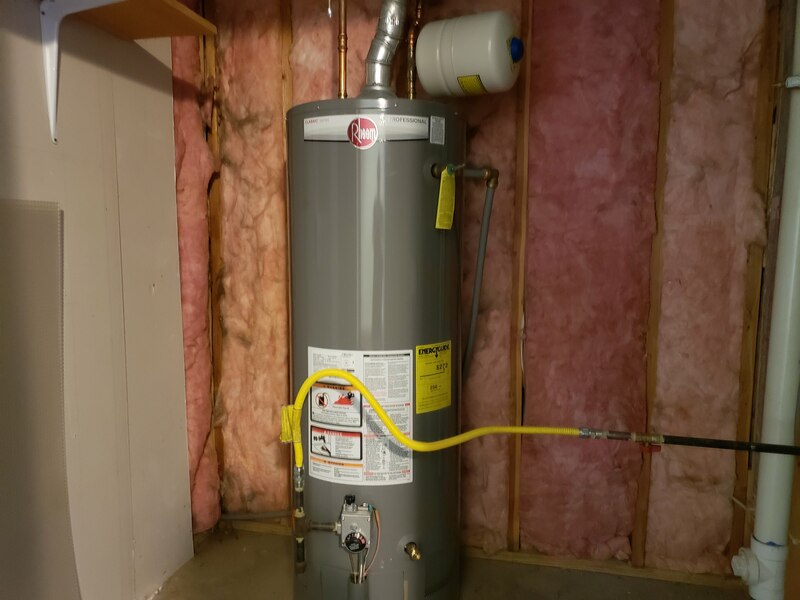 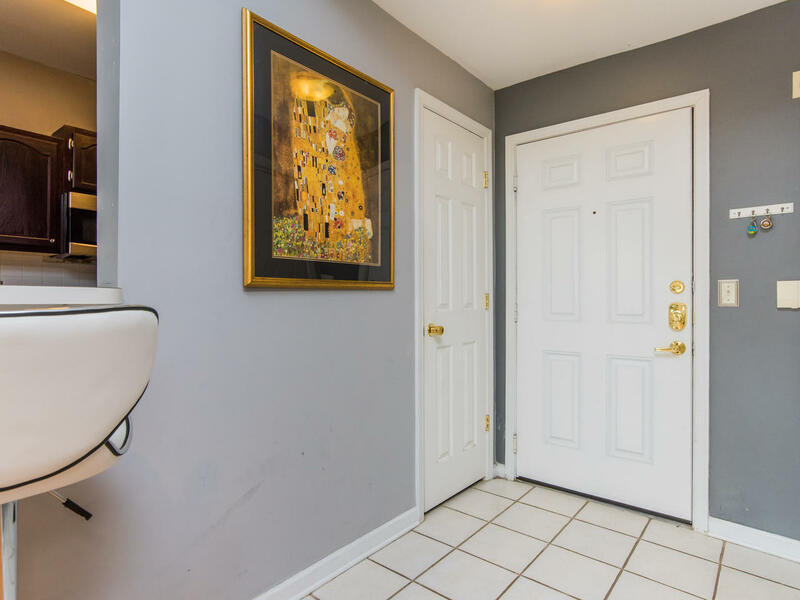 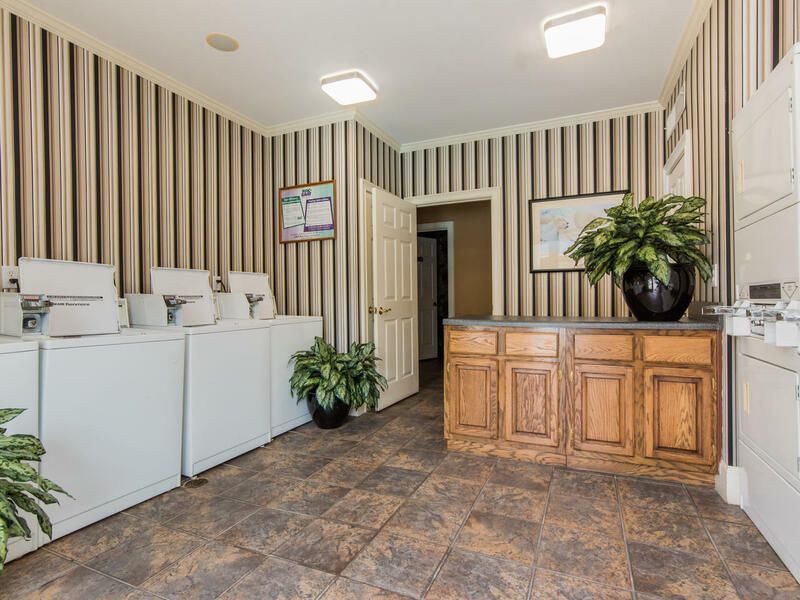 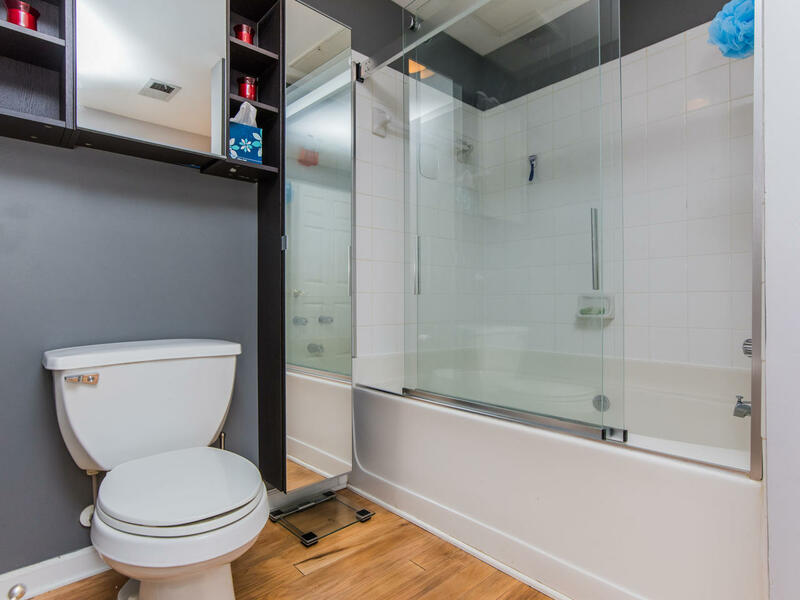 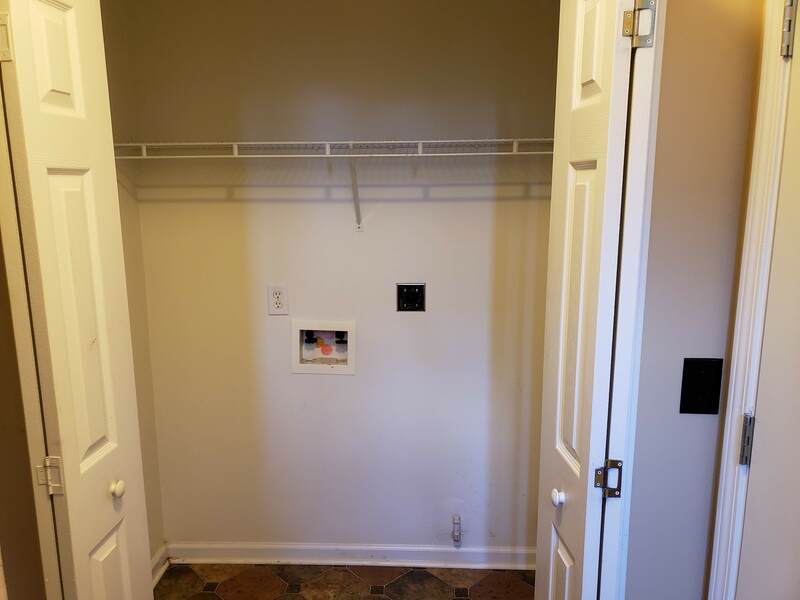 This home has a full-sized laundry room plus lots of storage. 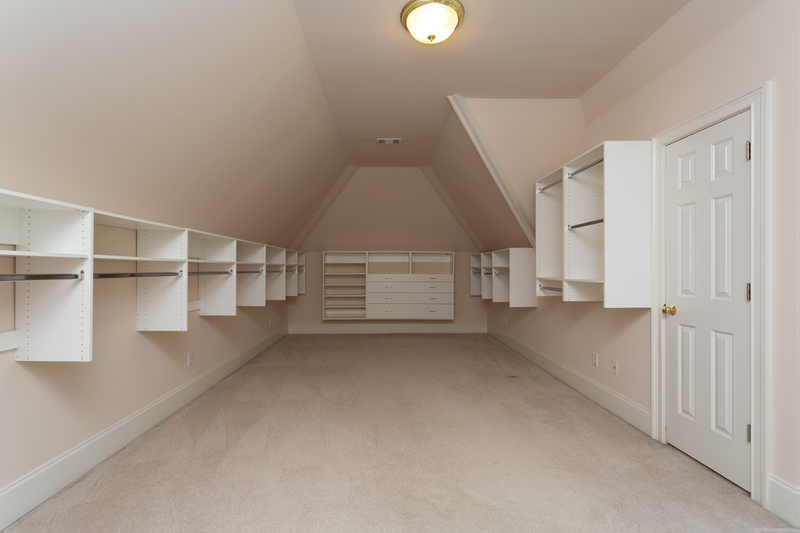 You won’t believe the bedroom closet on this one – it’s huge! 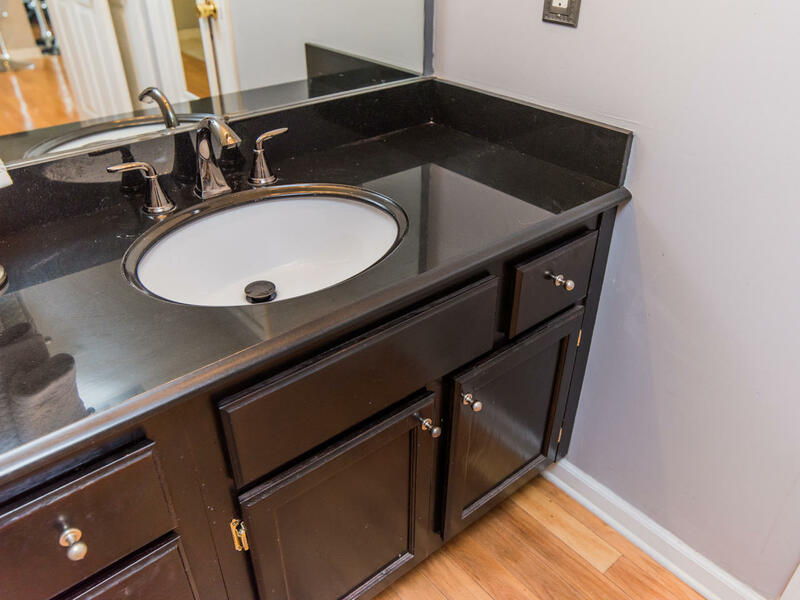 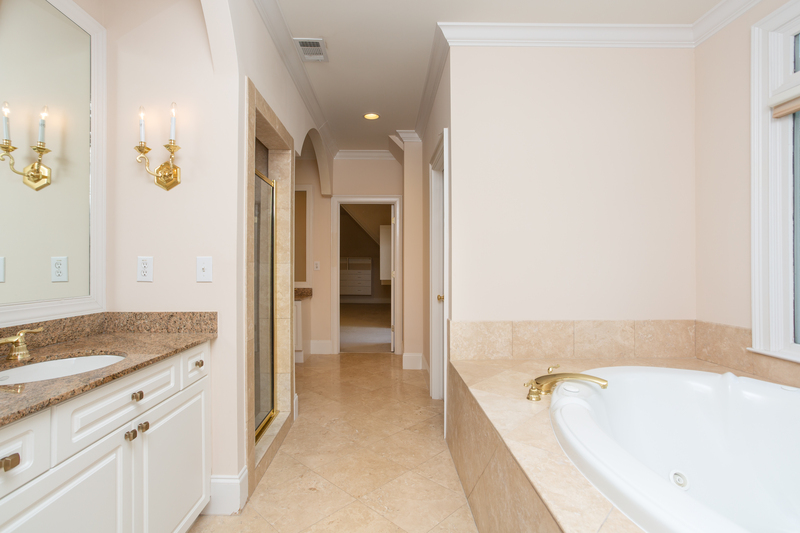 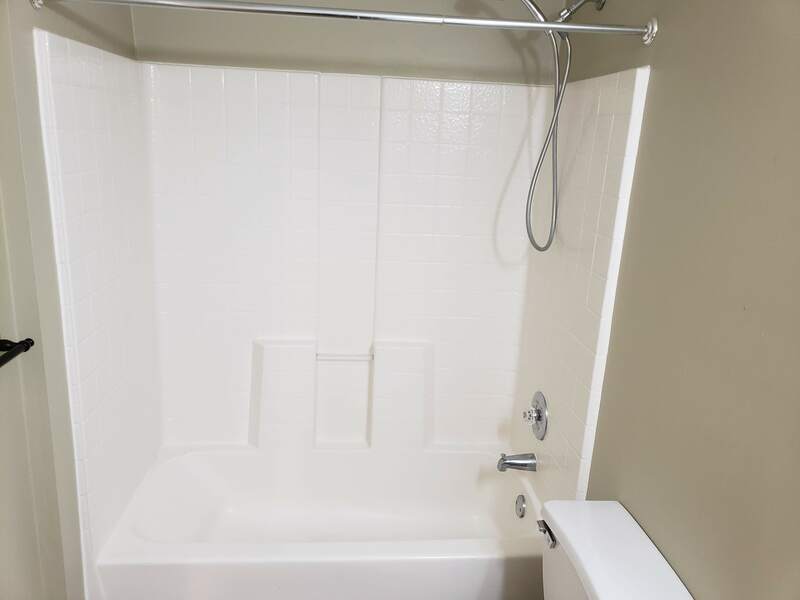 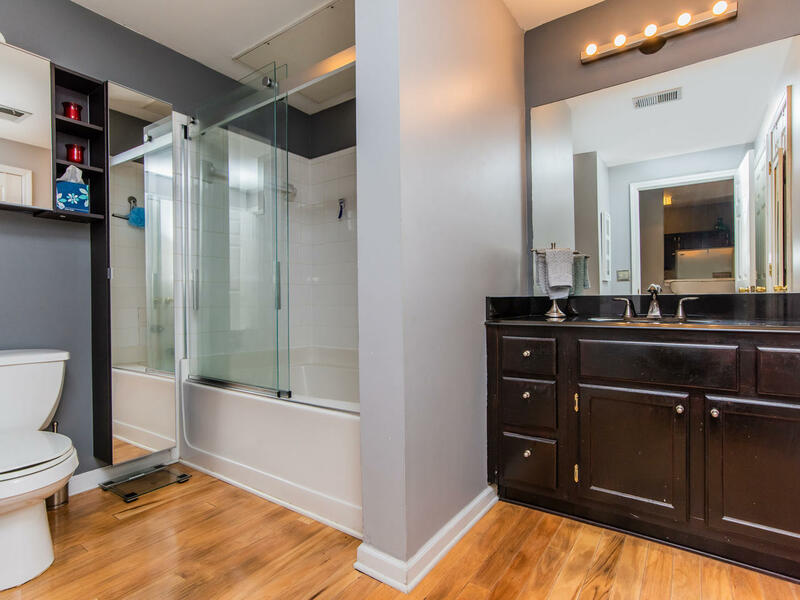 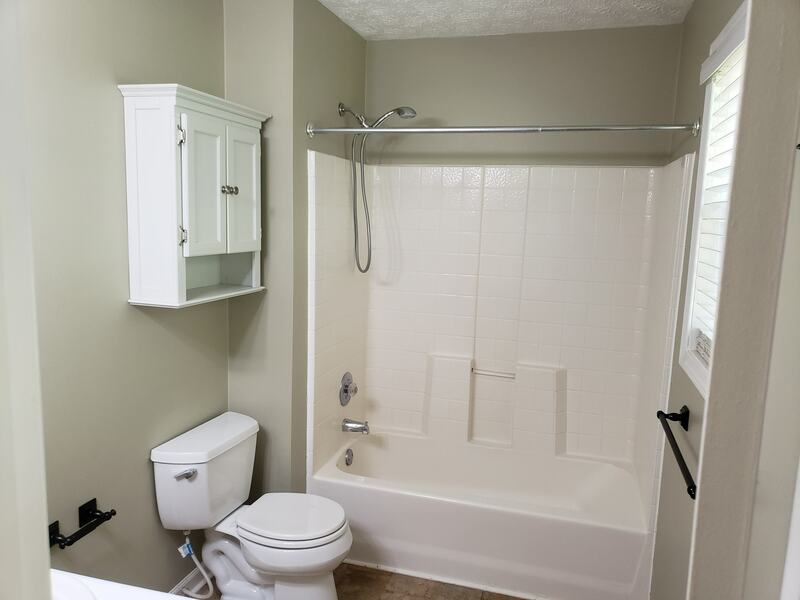 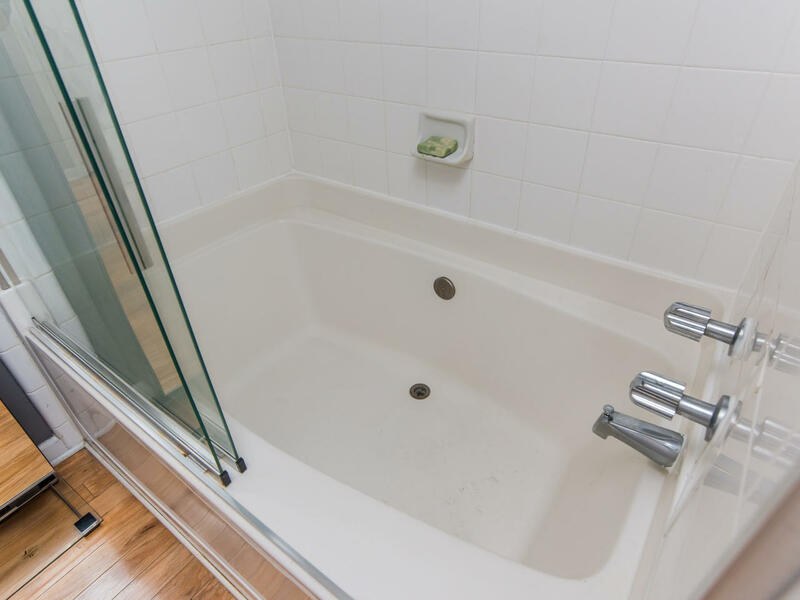 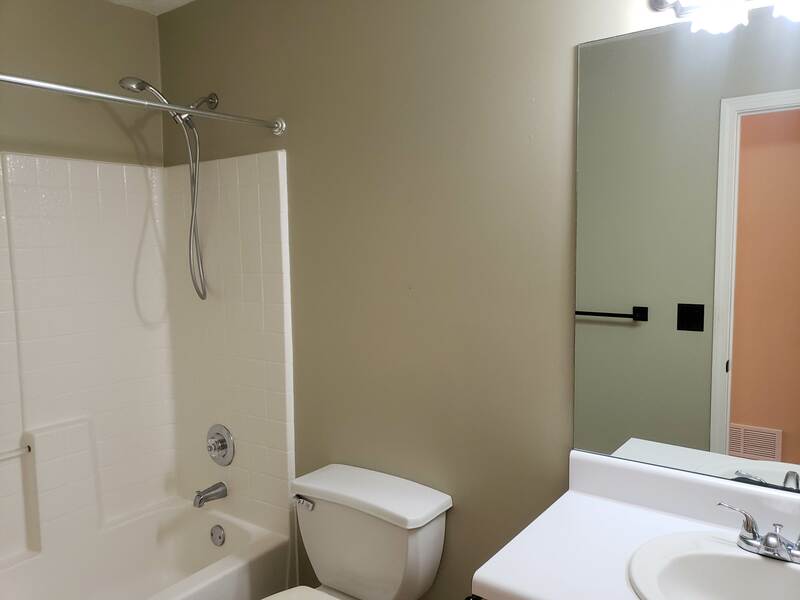 Granite counters in the spacious bathroom, plus additional storage in the linen closet. 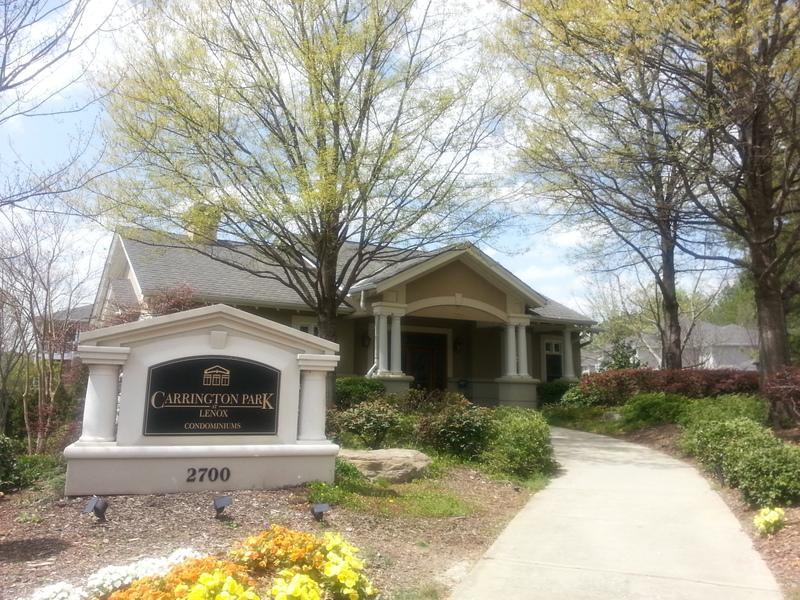 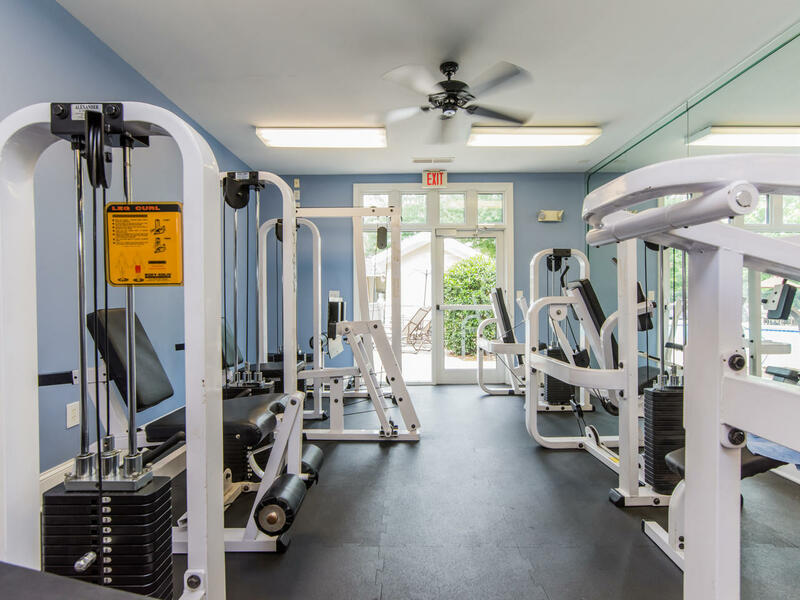 Carrington Park has a gated community with a gym and sunny pool. 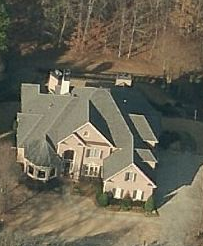 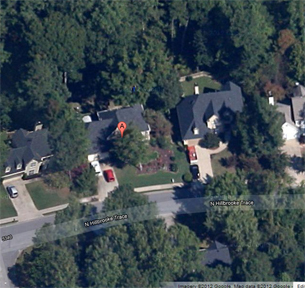 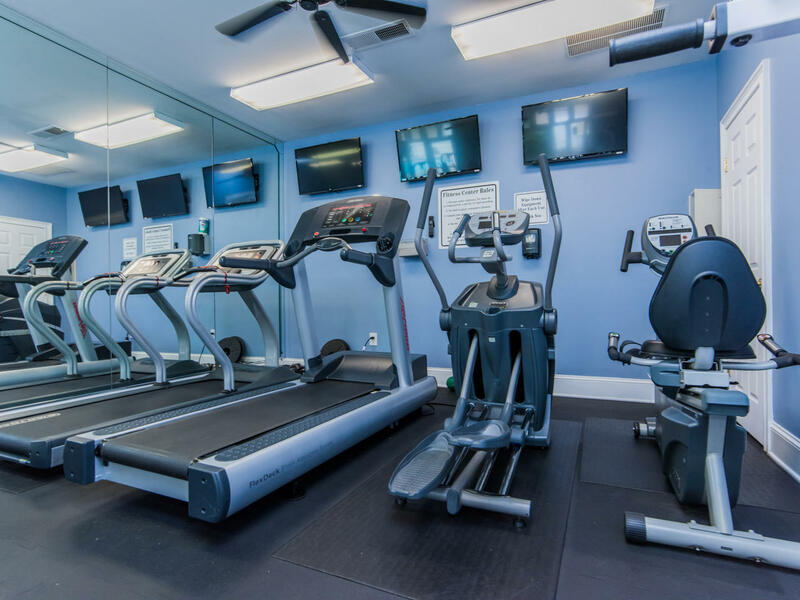 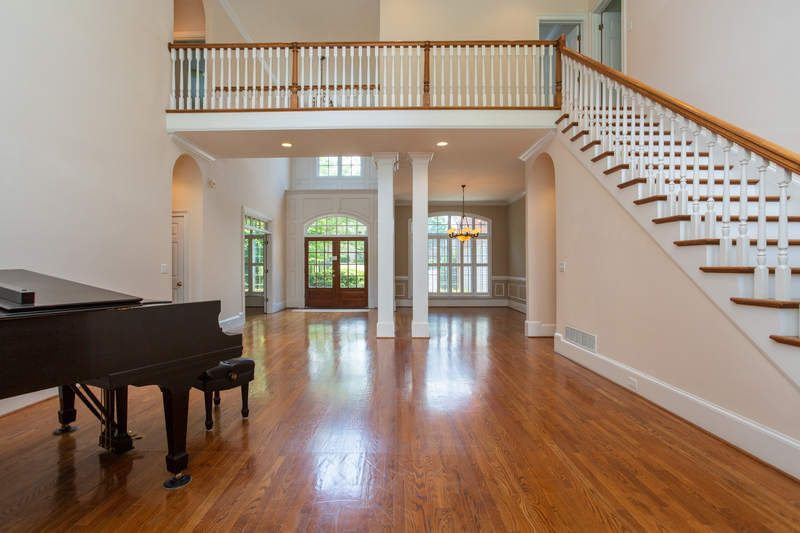 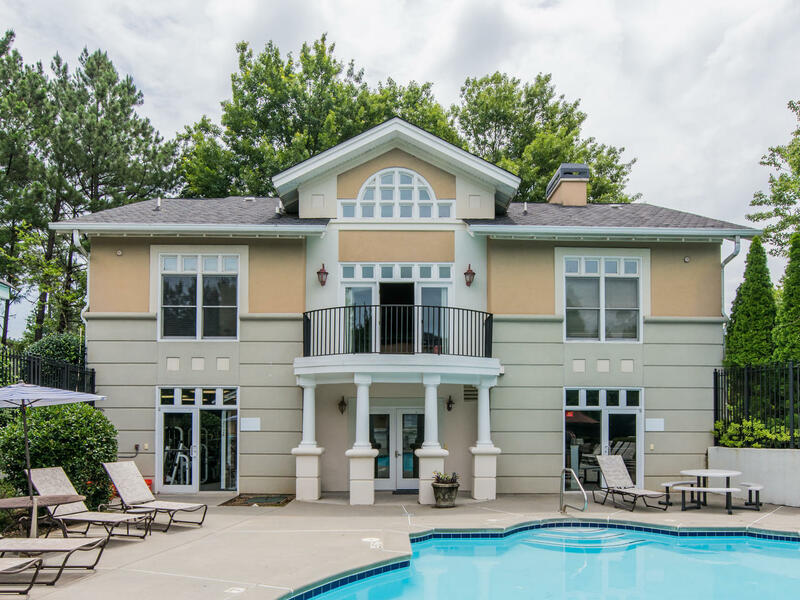 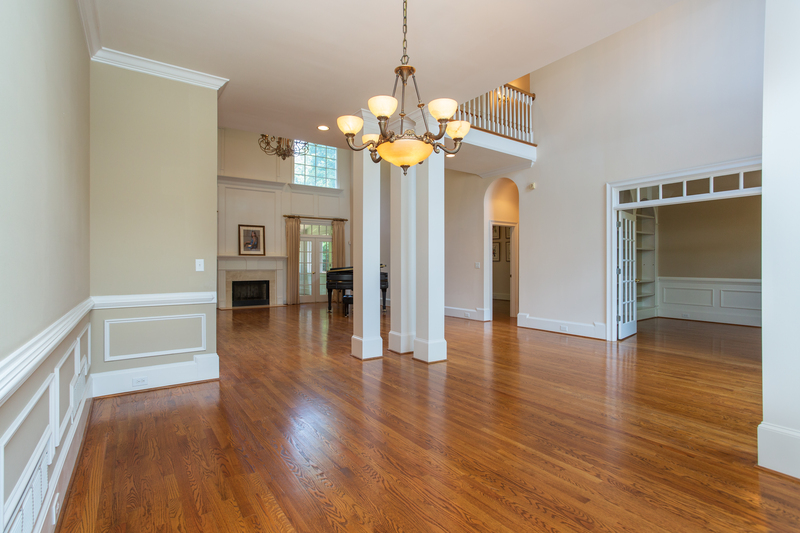 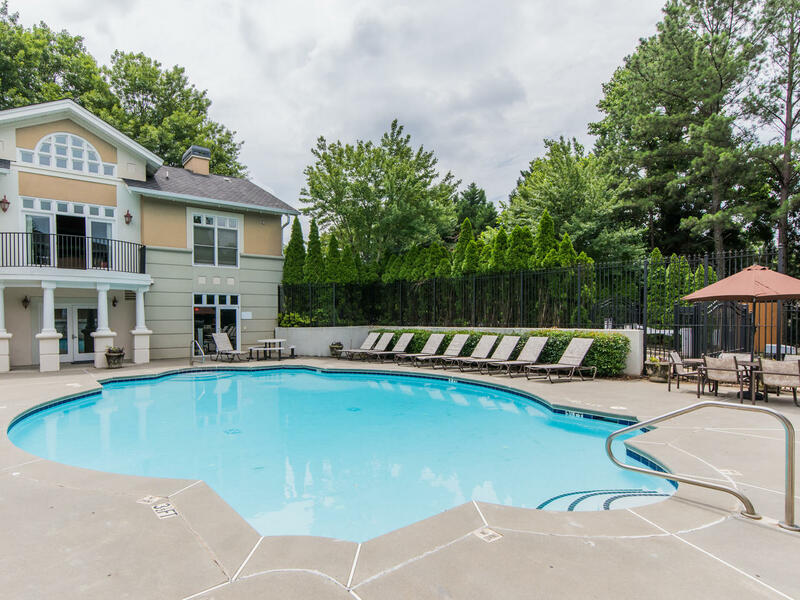 Unbeatable Buckhead location!